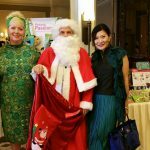 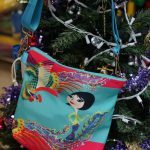 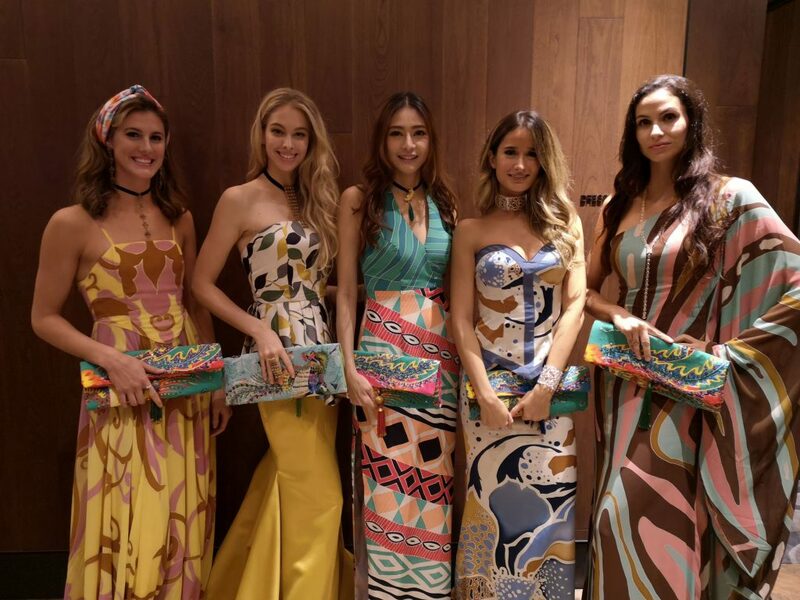 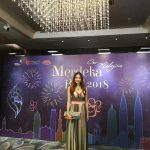 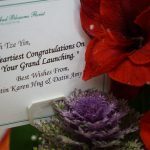 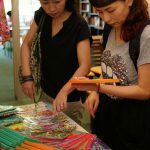 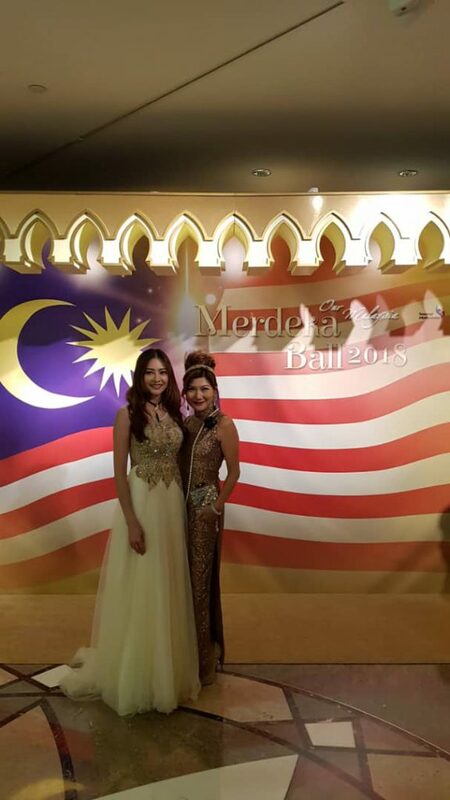 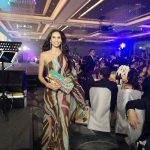 Kimmy Low, Miss Jewelry Hong Kong 2017 and Miss Tourism Malaysia 2012 led a bevy of beauties to showcase Penang Passion Phoenix Clutches and Phoenix Phantasia jewelry at Merdeka Ball 2018. 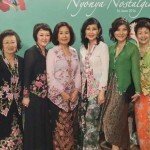 Resort collection sponsored by Meesha Sukira. 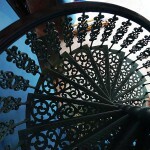 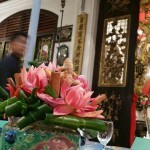 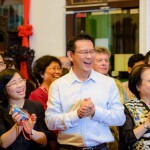 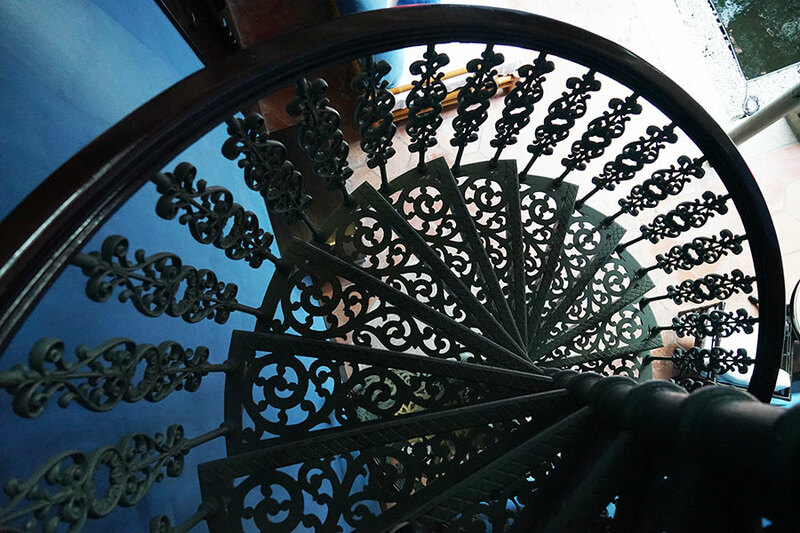 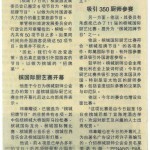 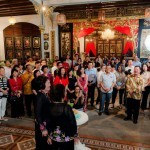 at the Cheong Fatt Tze Mansion. 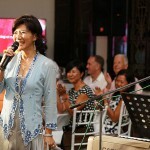 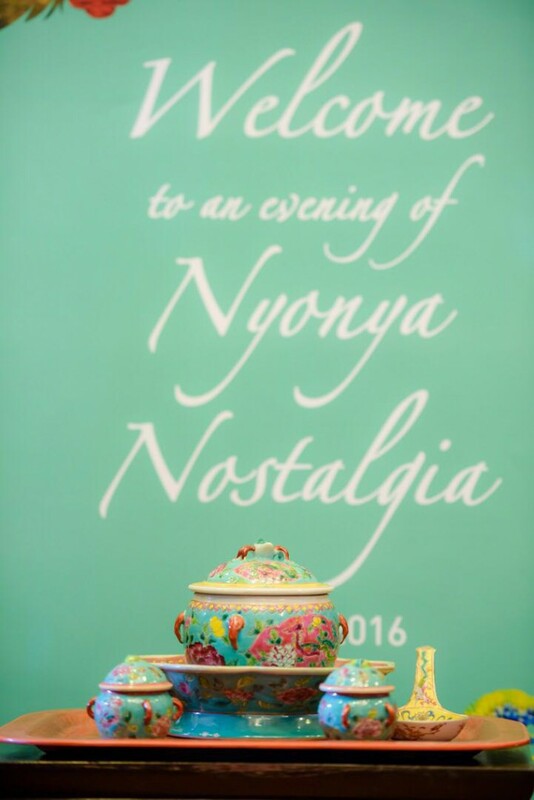 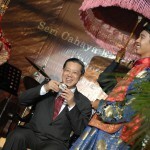 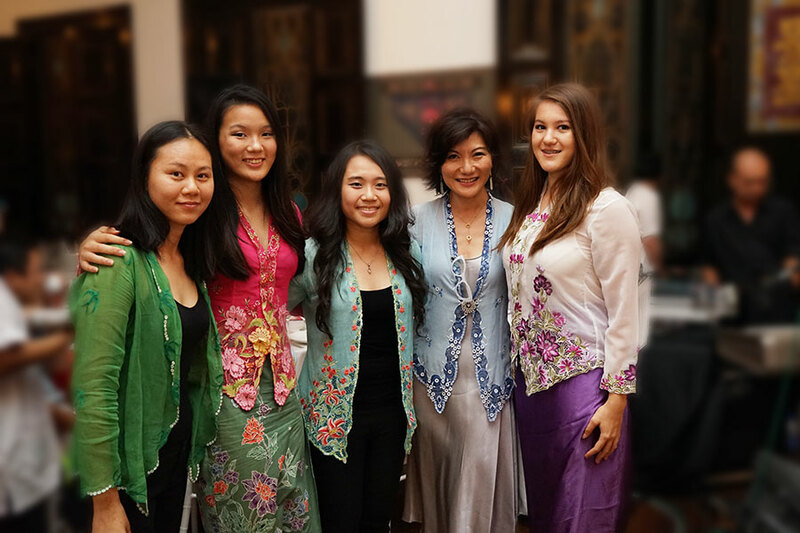 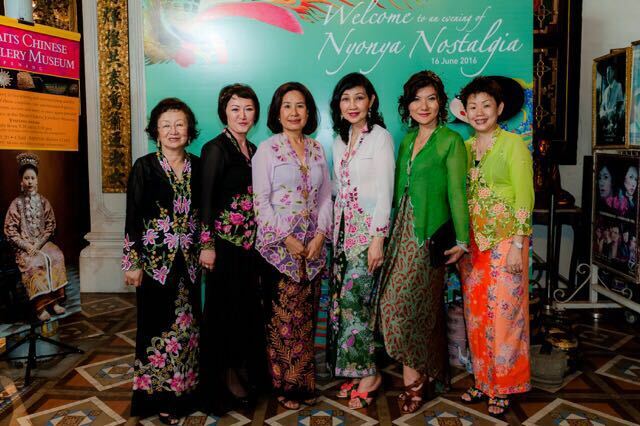 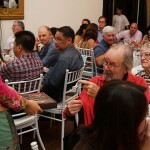 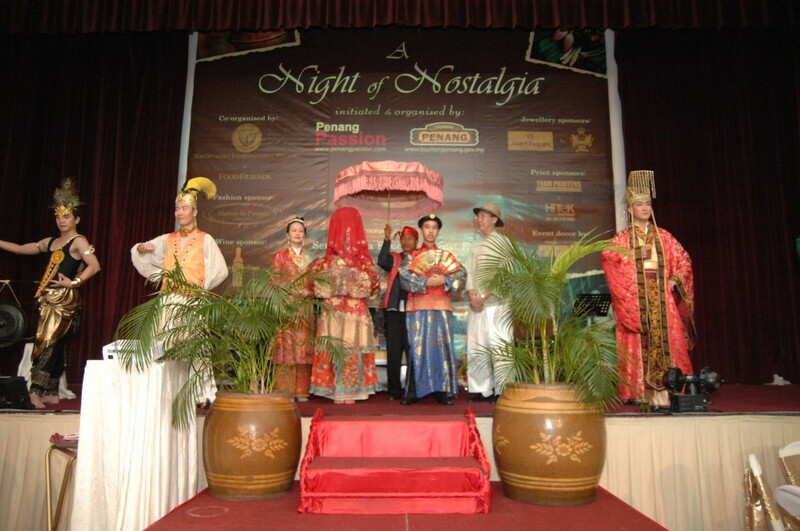 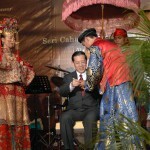 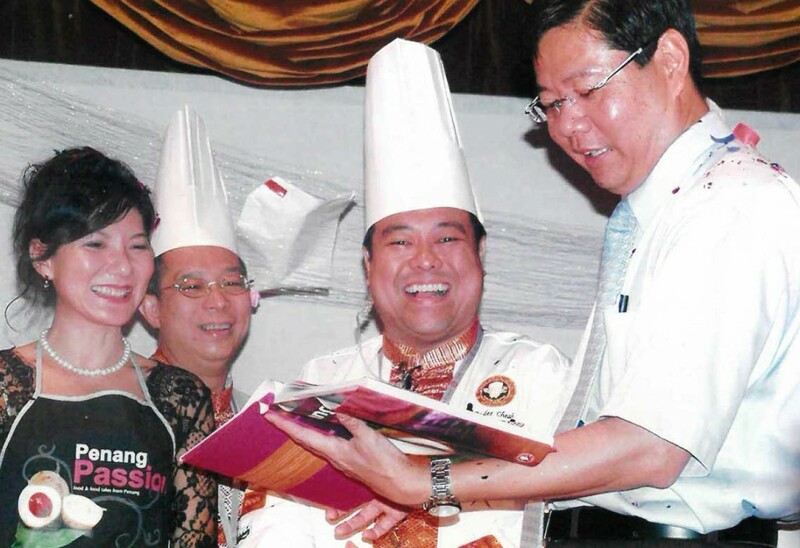 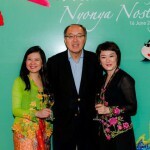 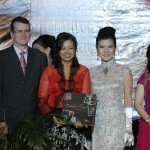 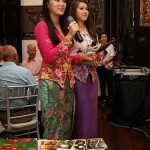 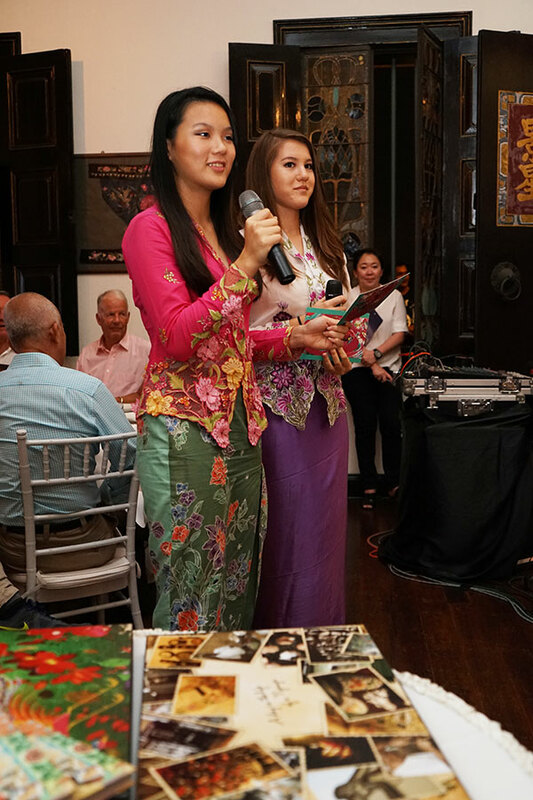 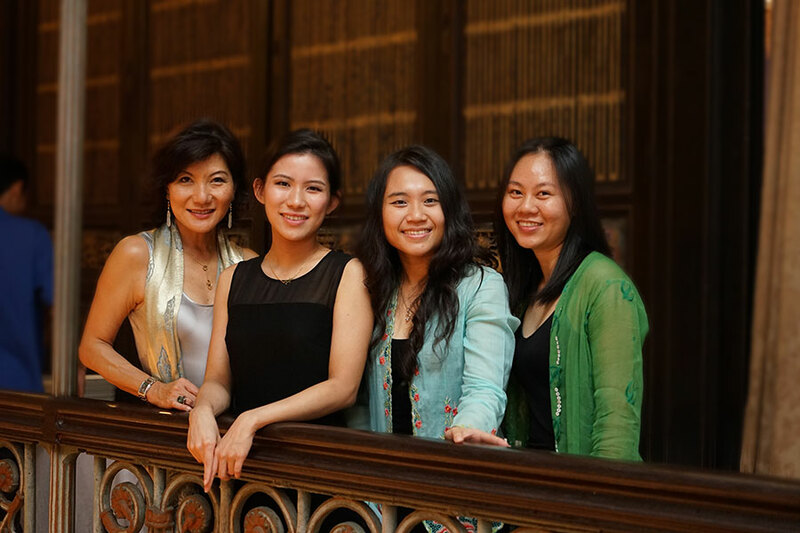 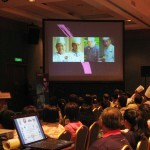 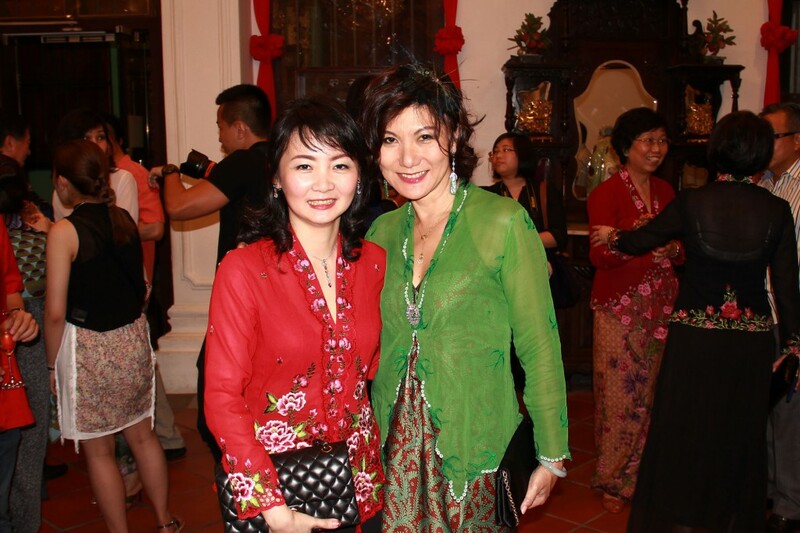 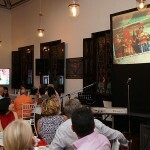 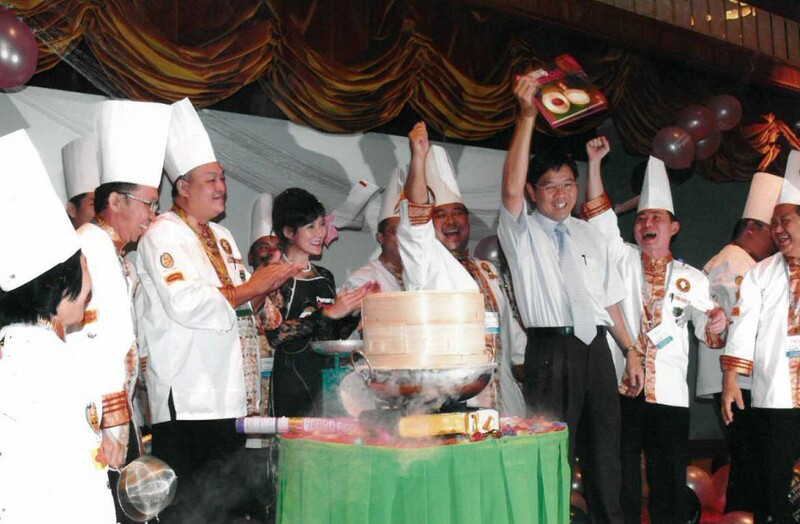 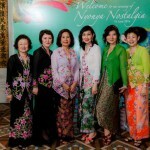 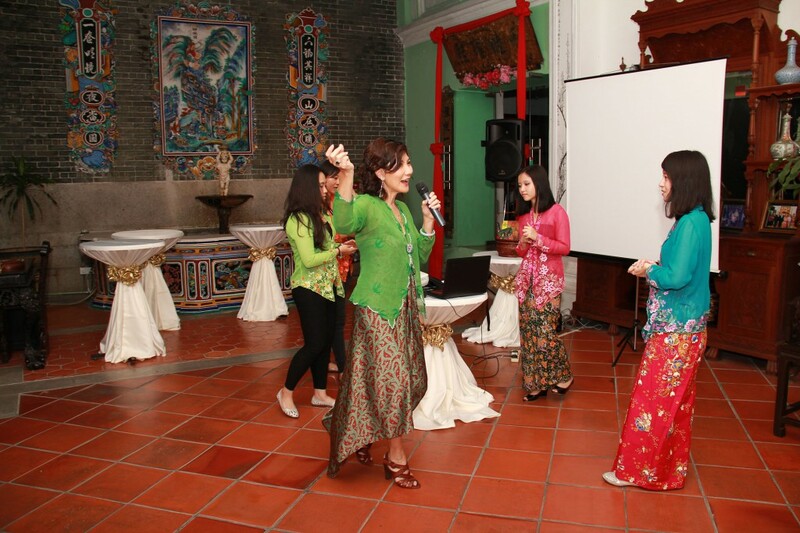 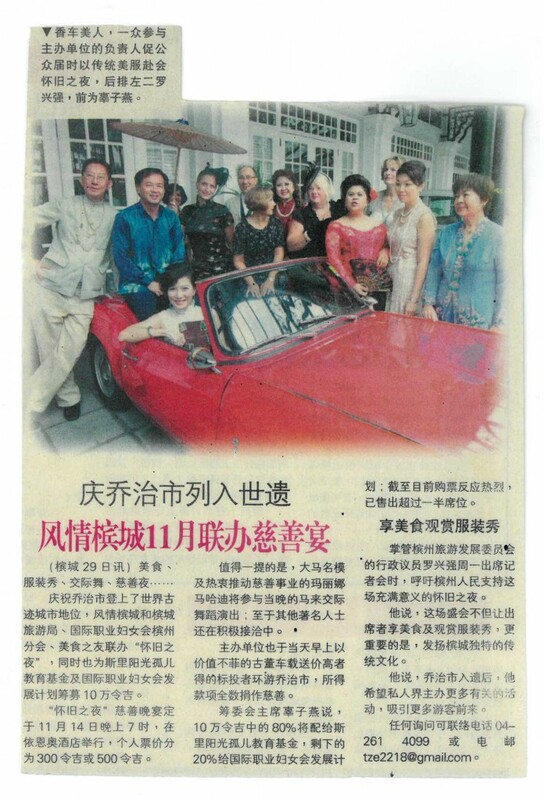 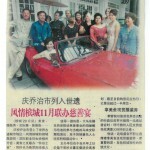 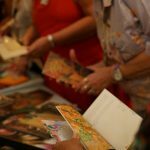 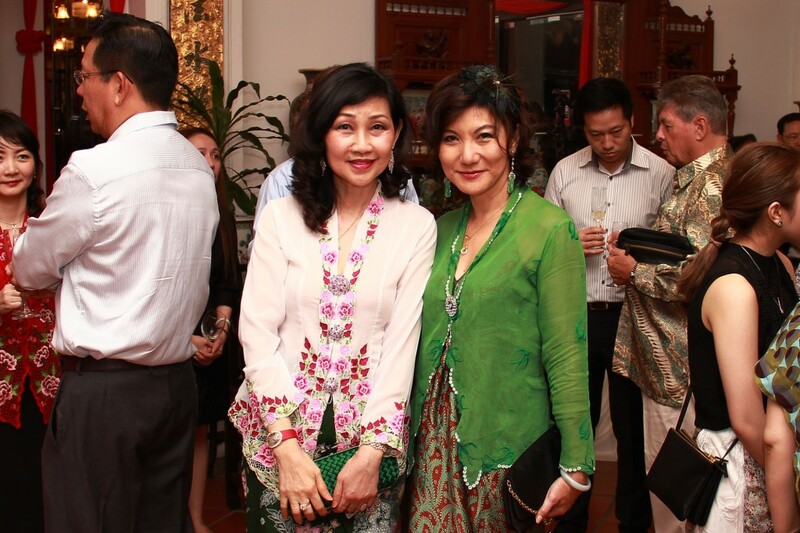 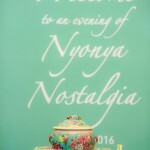 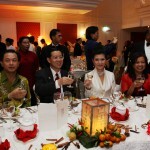 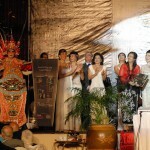 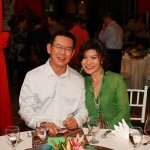 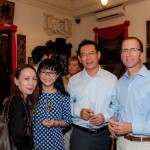 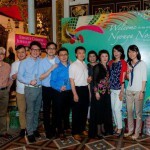 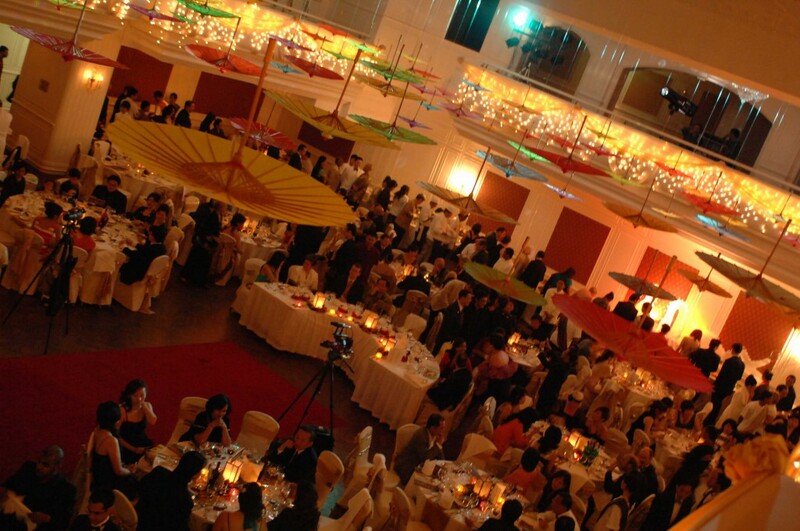 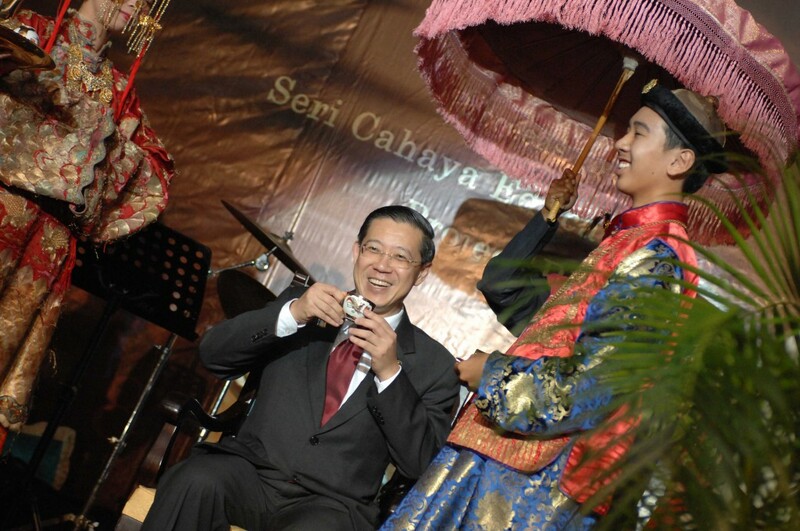 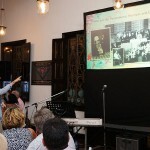 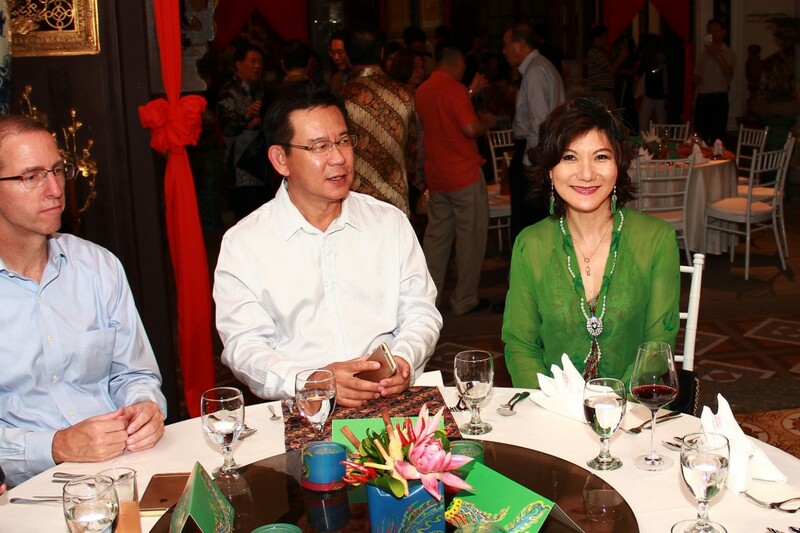 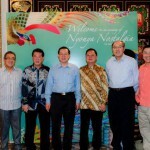 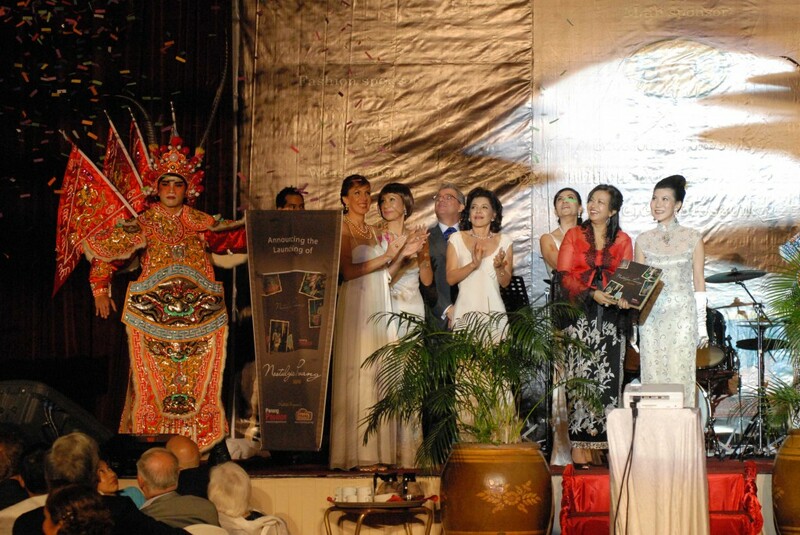 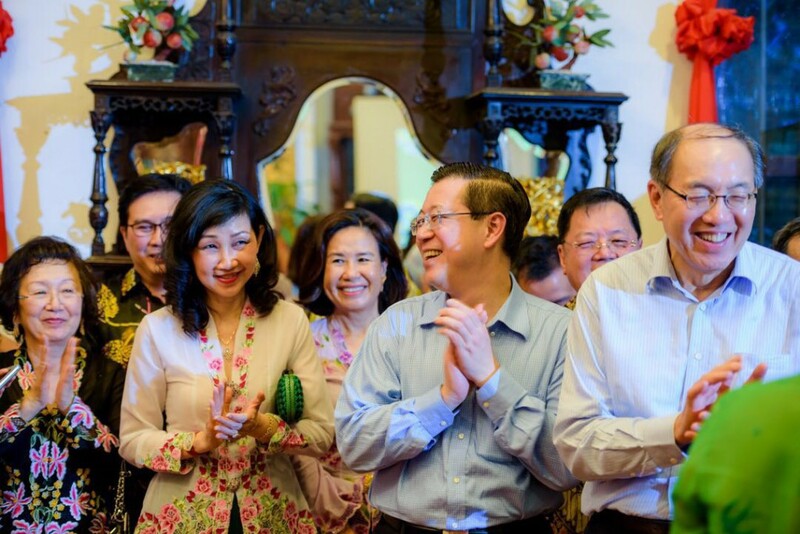 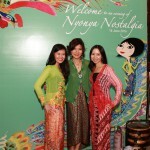 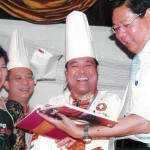 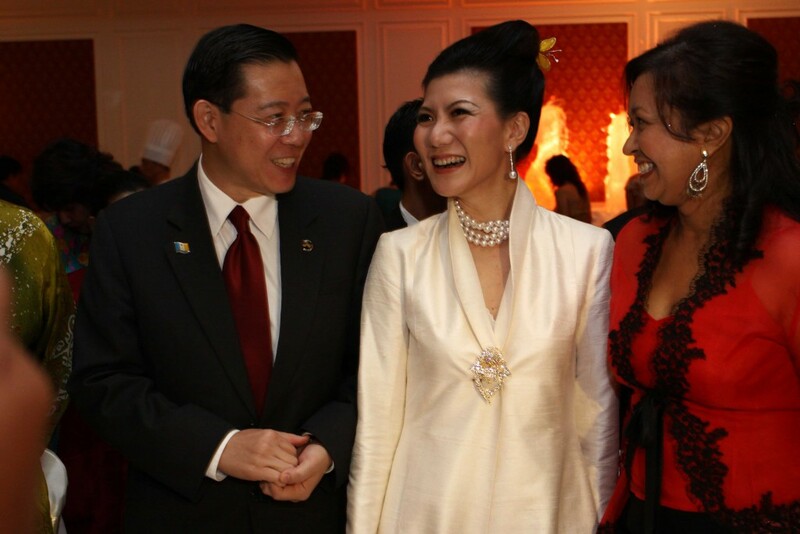 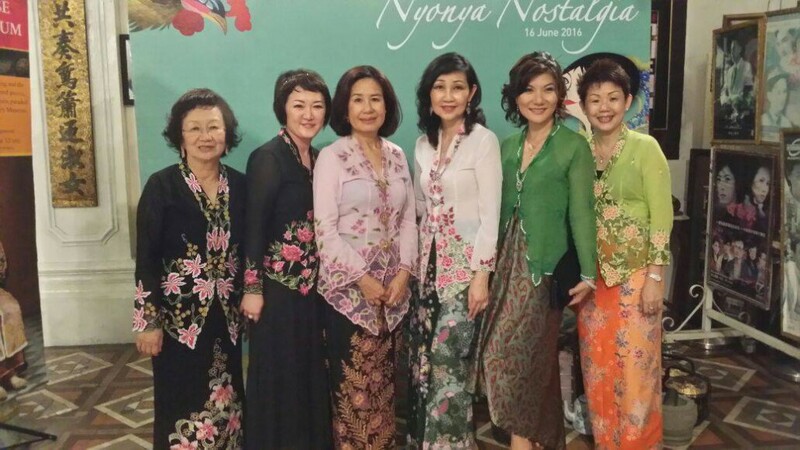 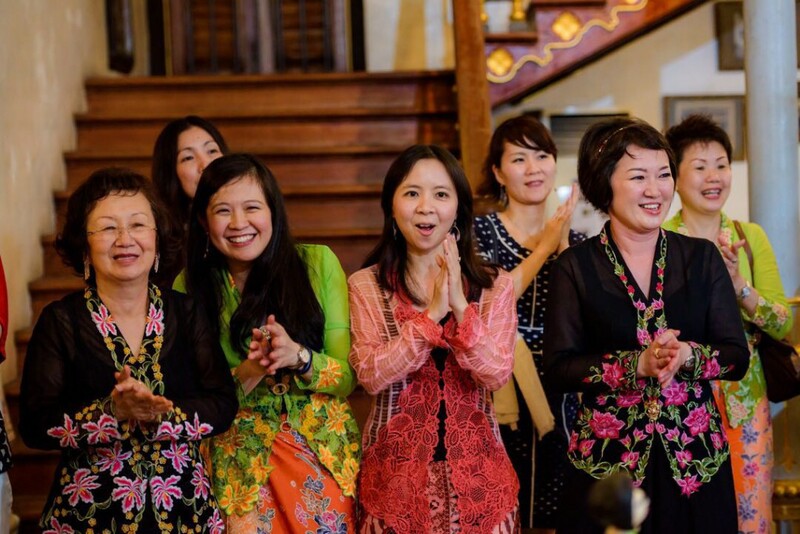 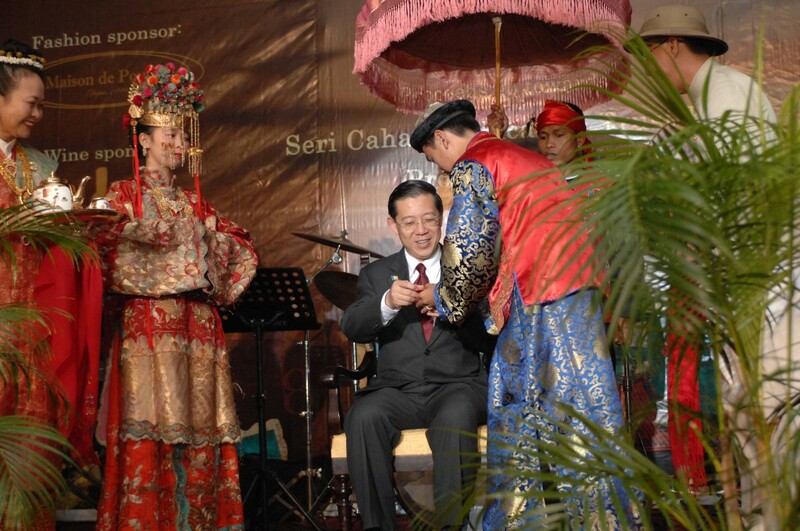 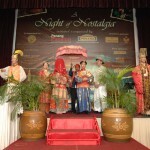 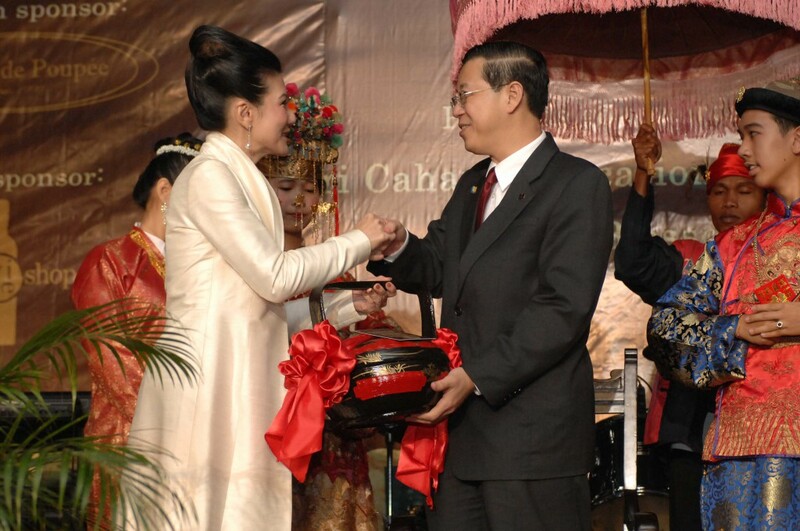 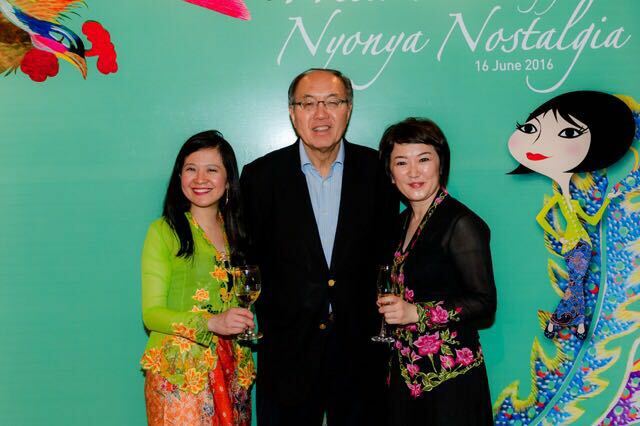 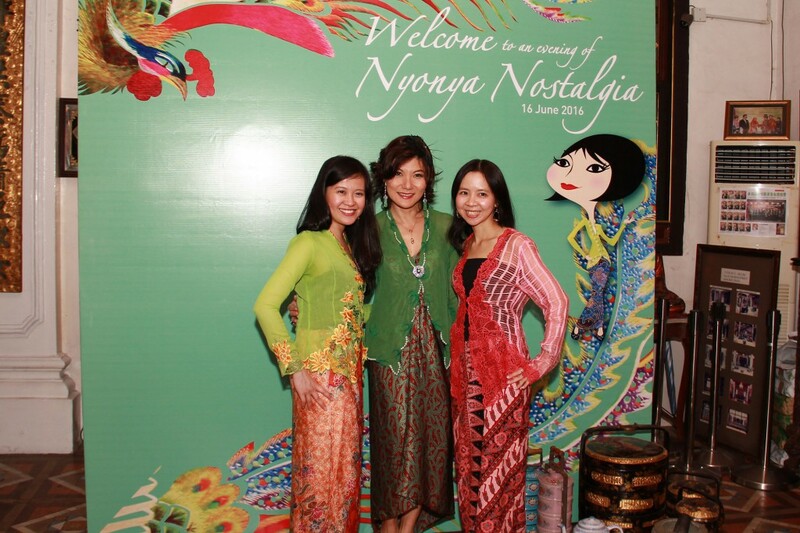 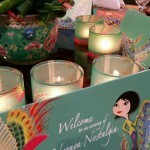 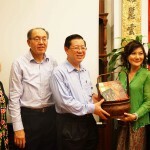 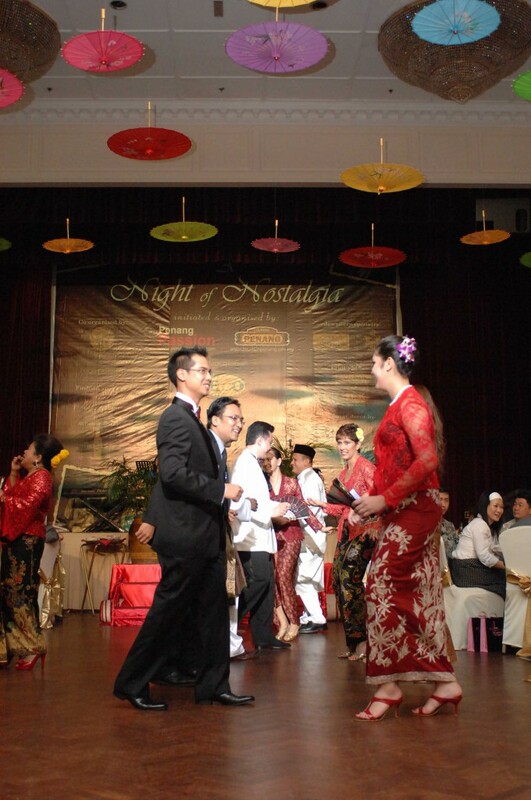 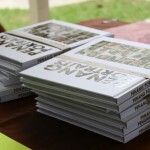 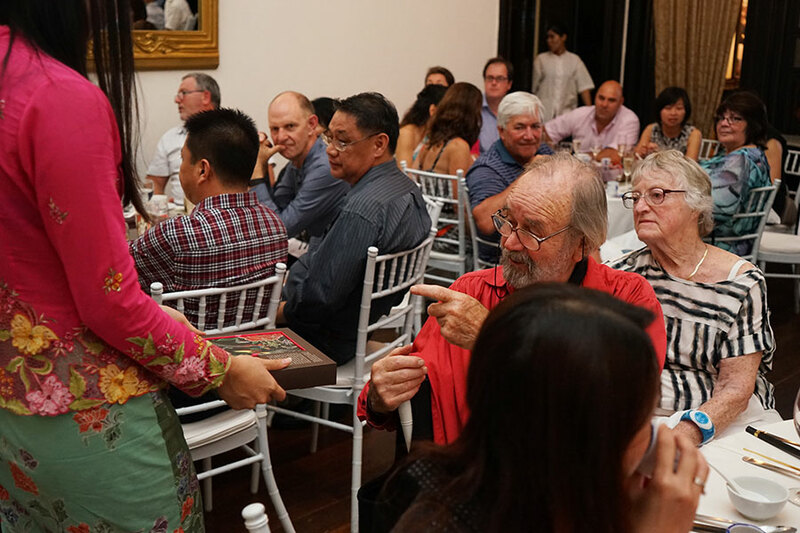 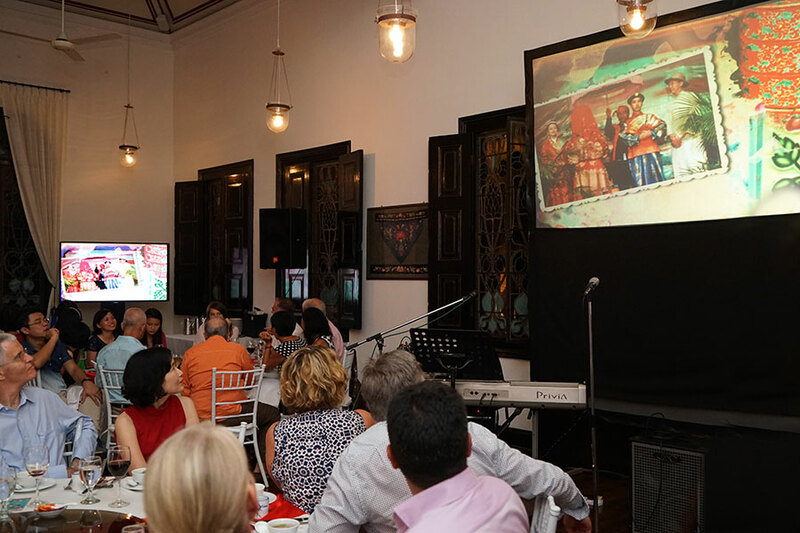 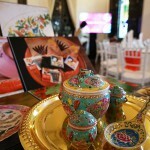 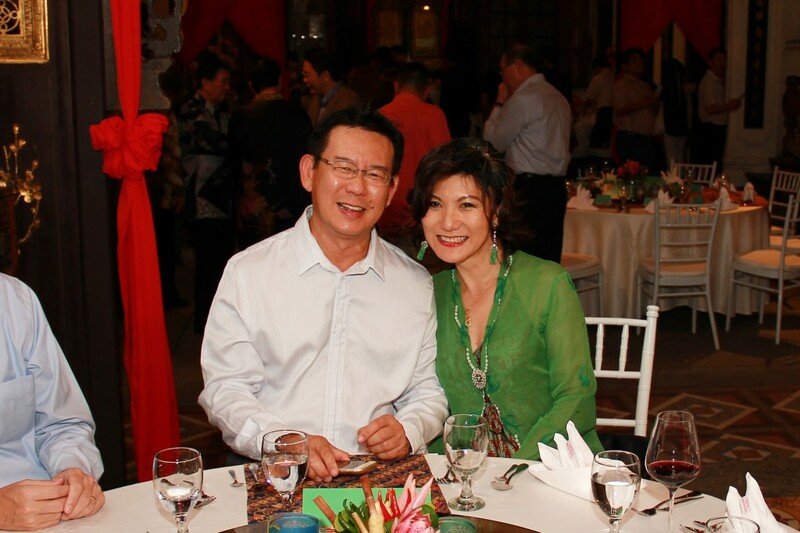 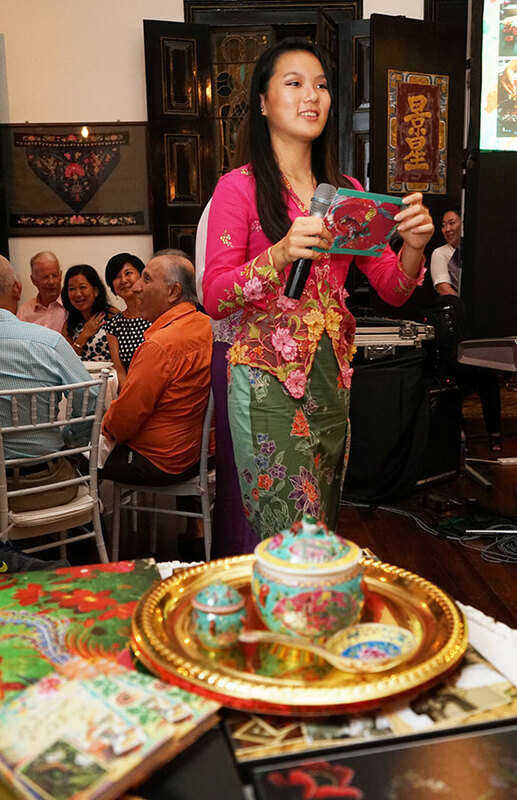 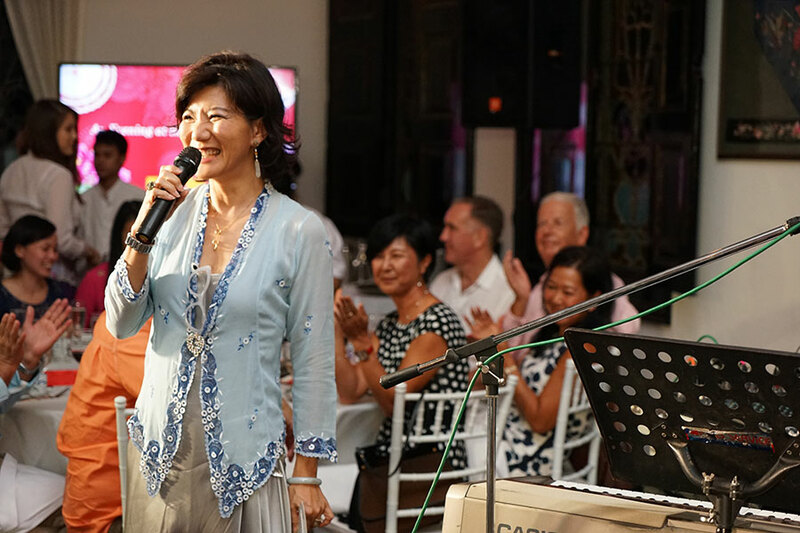 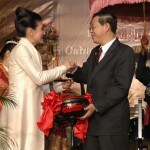 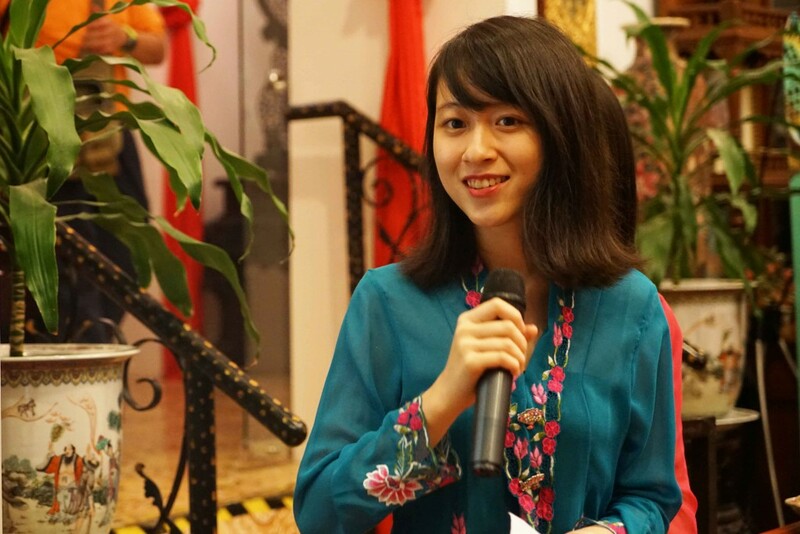 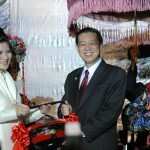 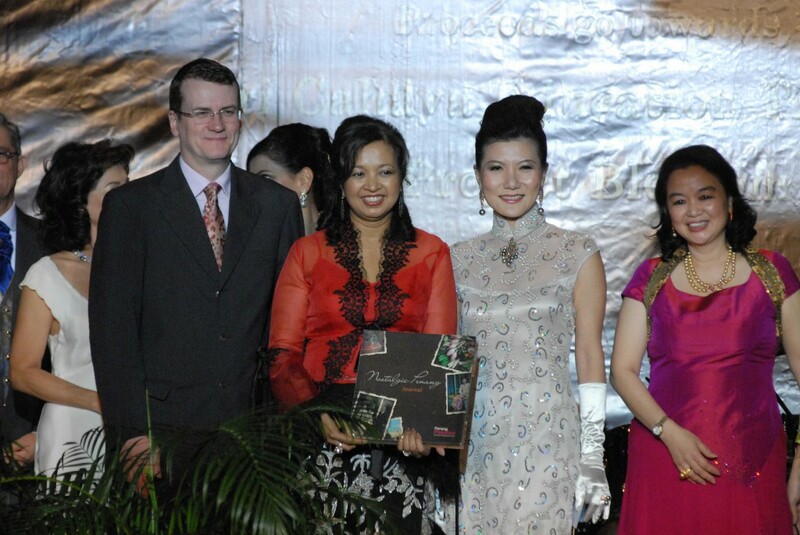 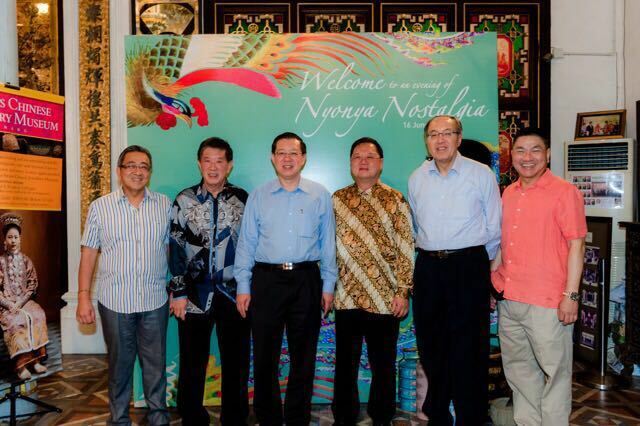 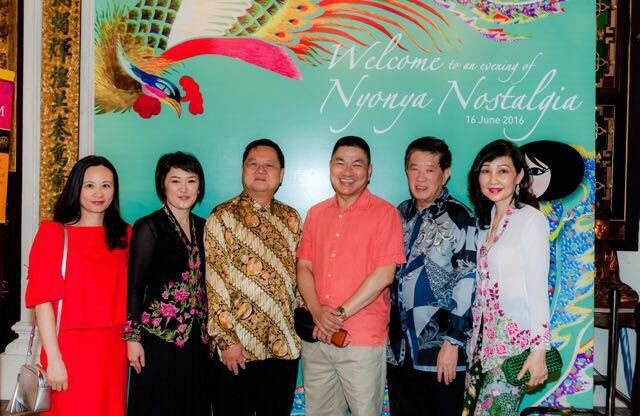 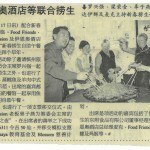 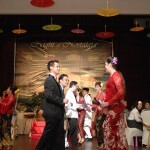 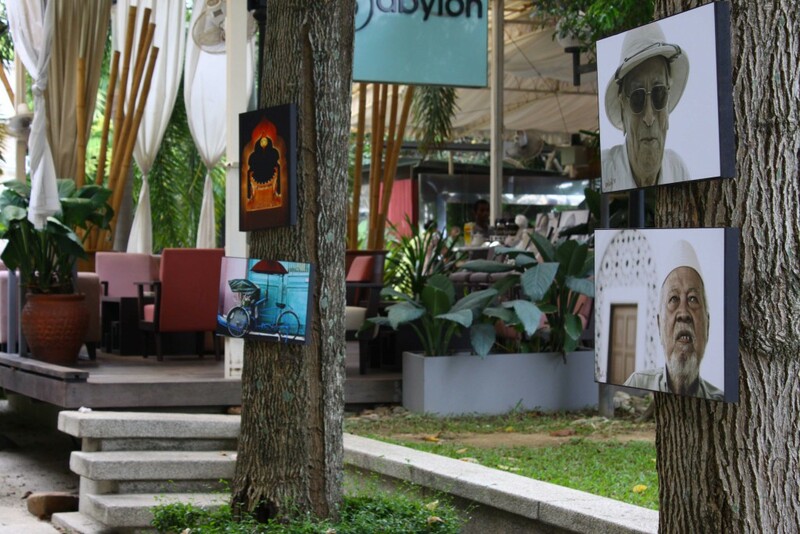 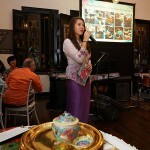 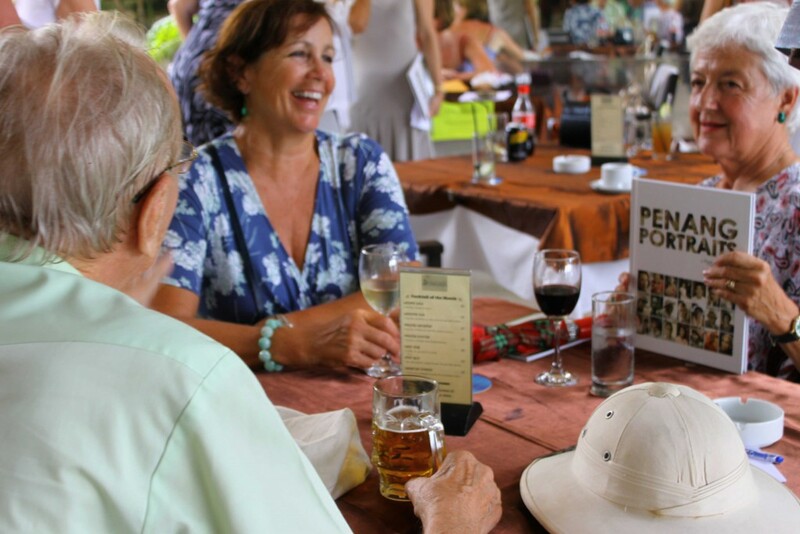 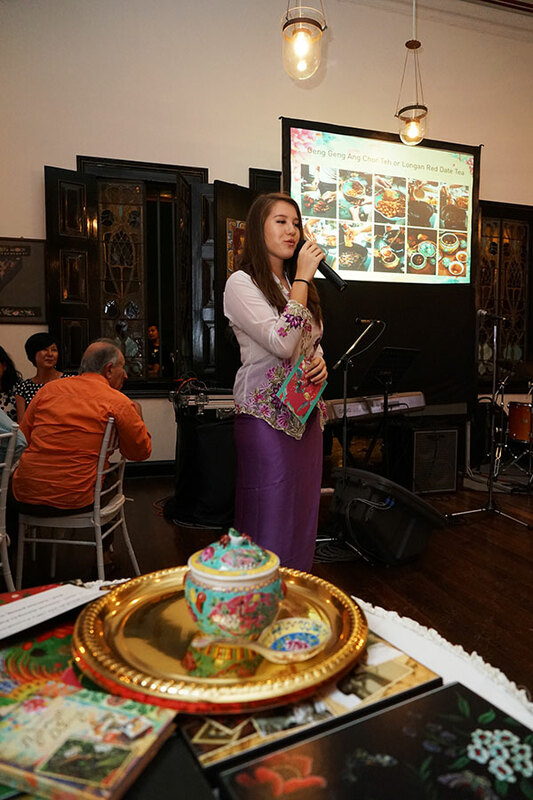 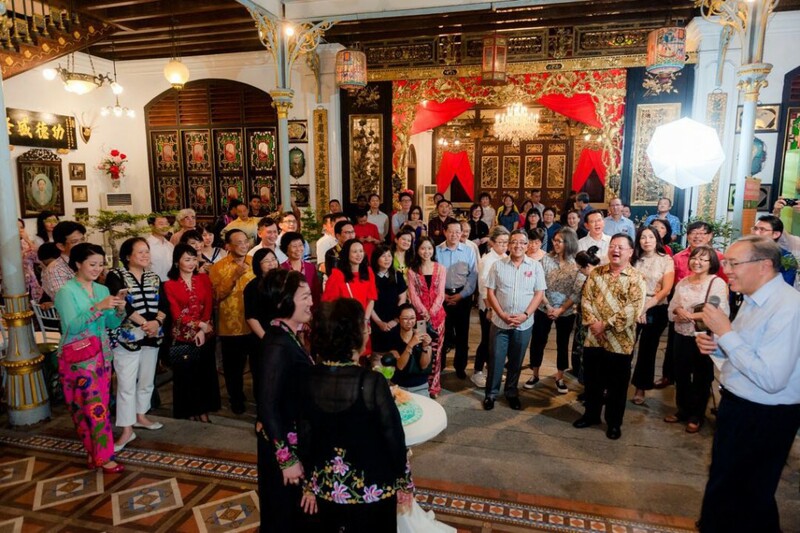 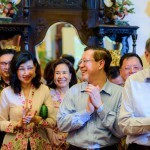 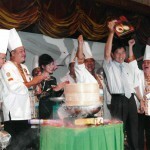 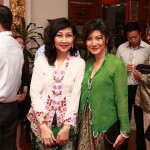 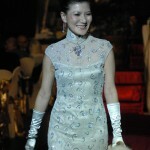 ‘A Night of Nostalgia’ was an event well attended by Penang society and local celebrities. 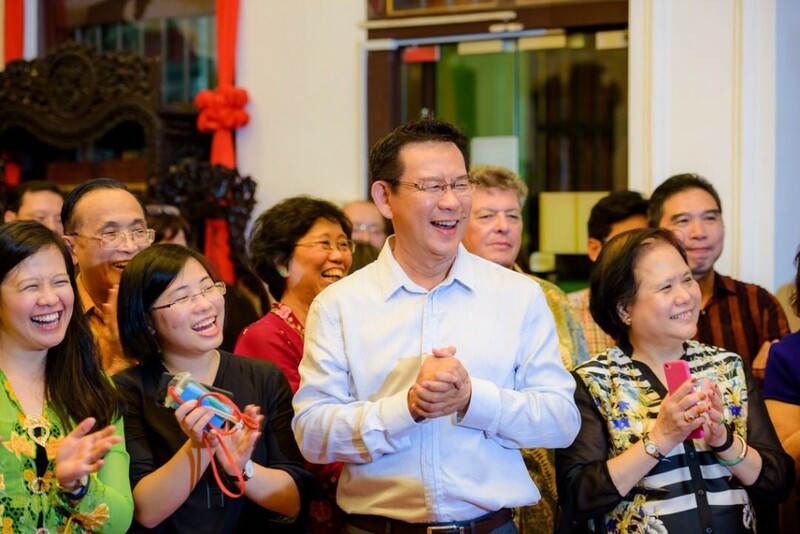 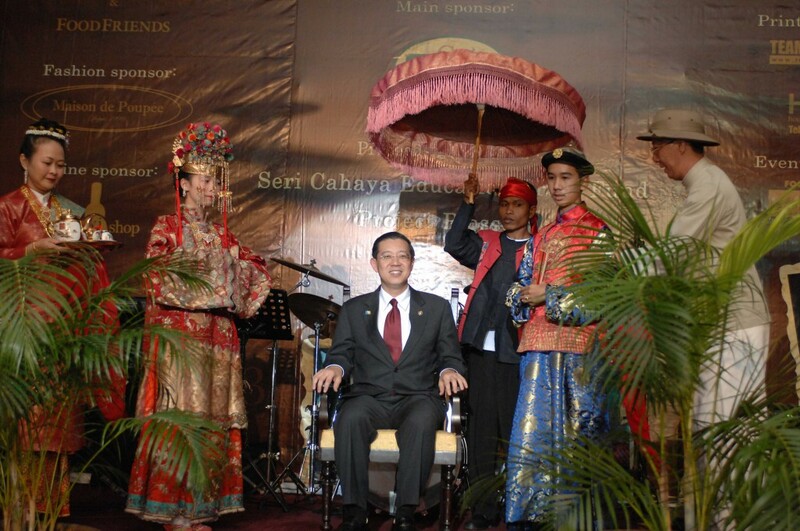 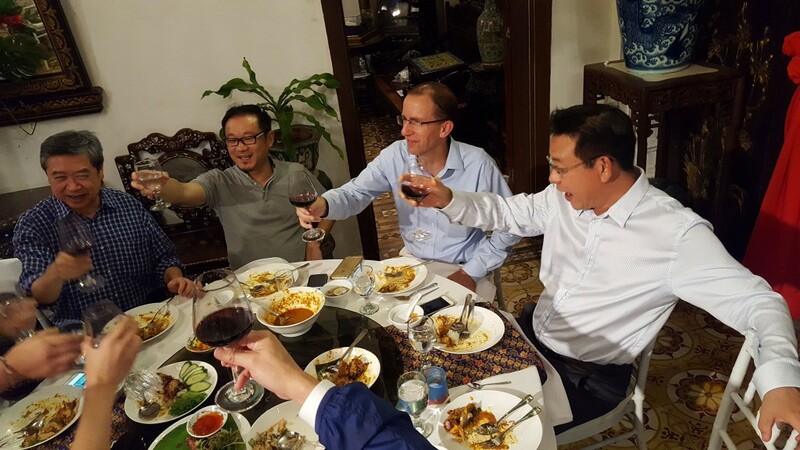 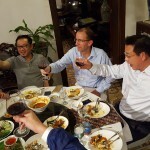 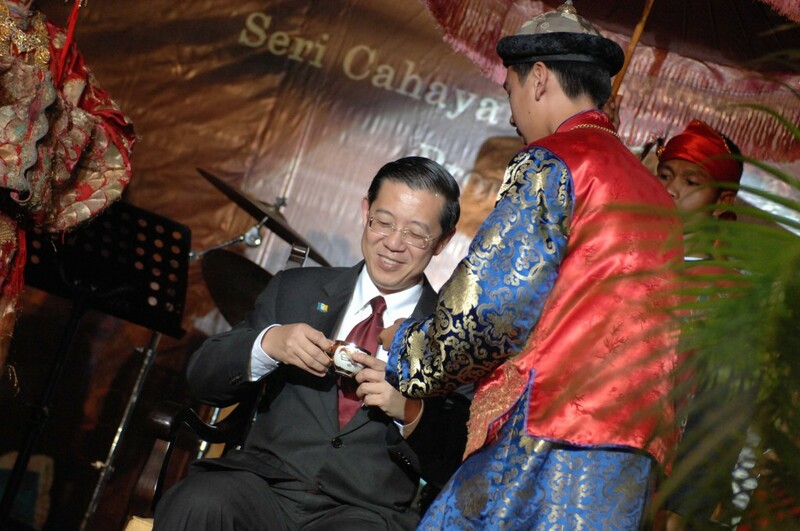 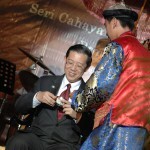 The star of the evening was undoubtedly our Chief Minister, YAB Lim Guan Eng who proved to be very much the man of the hour. 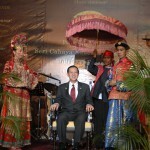 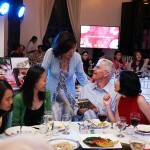 It is not surprising that many were star-struck by so many well known personalities all in one room. 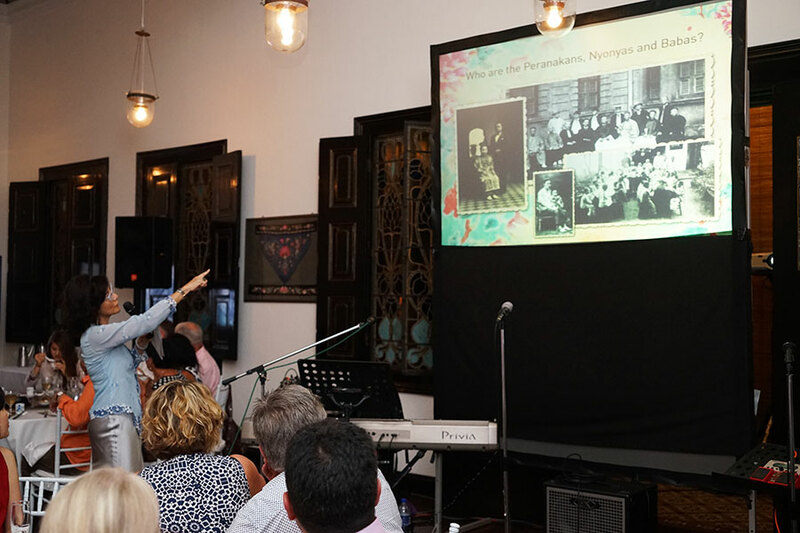 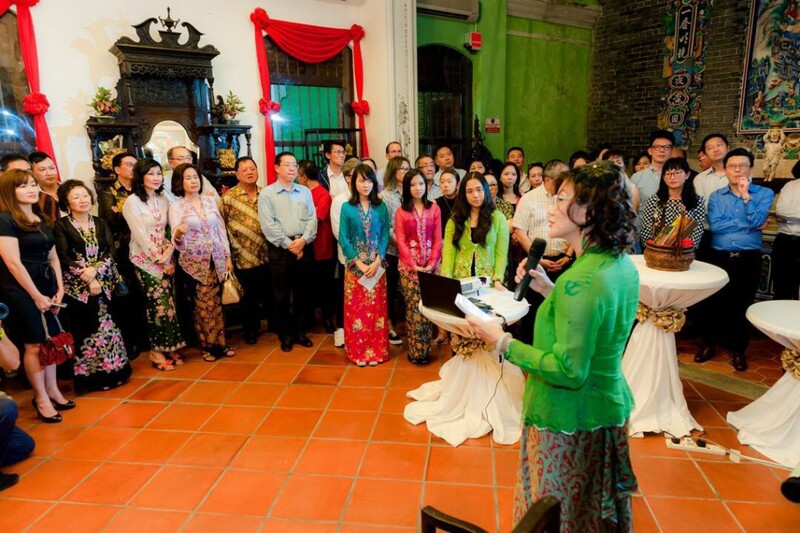 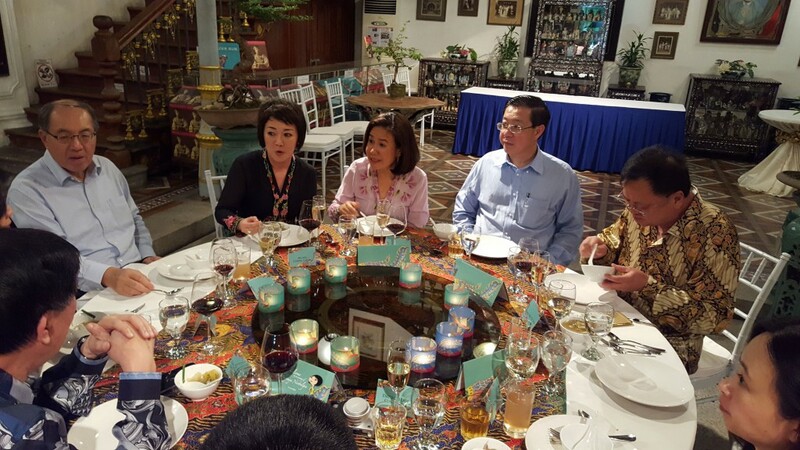 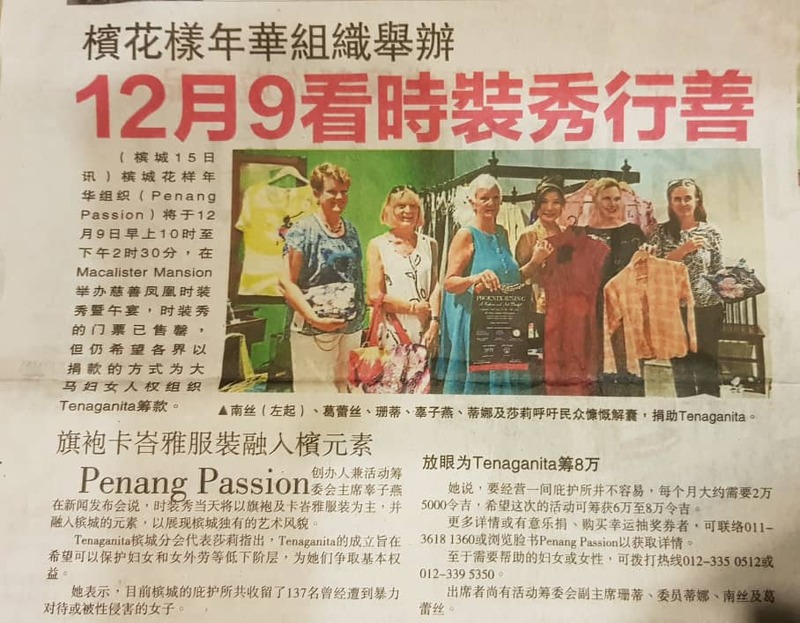 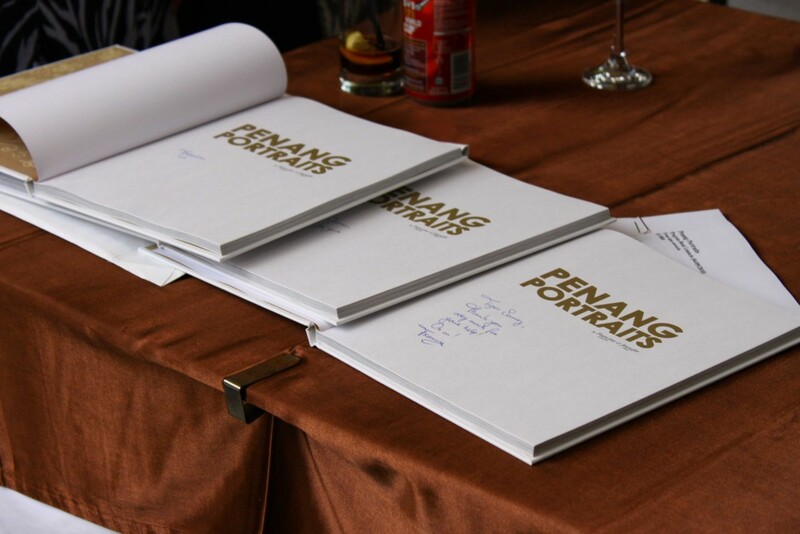 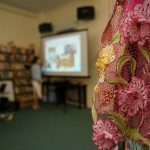 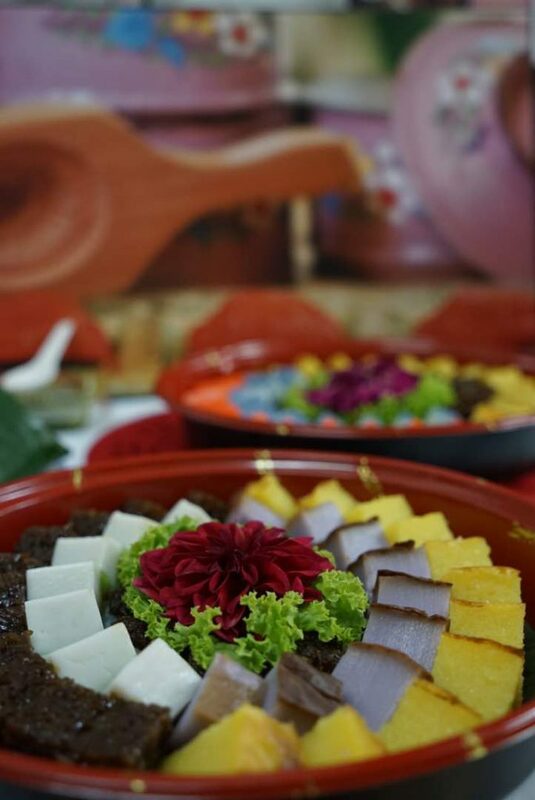 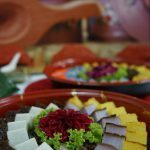 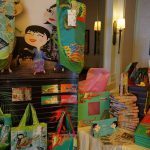 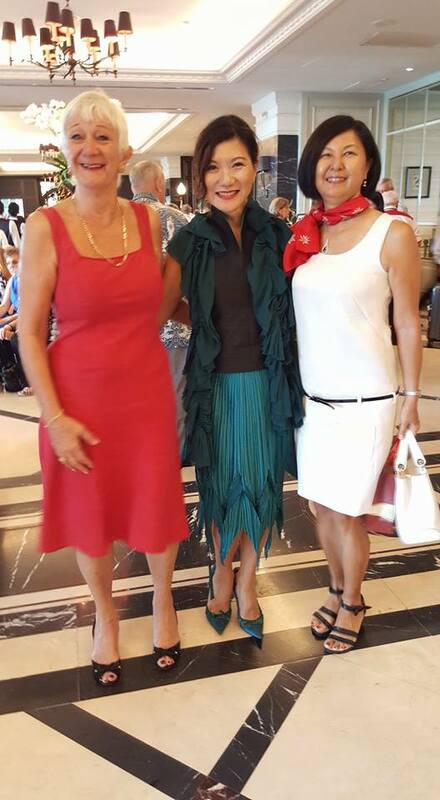 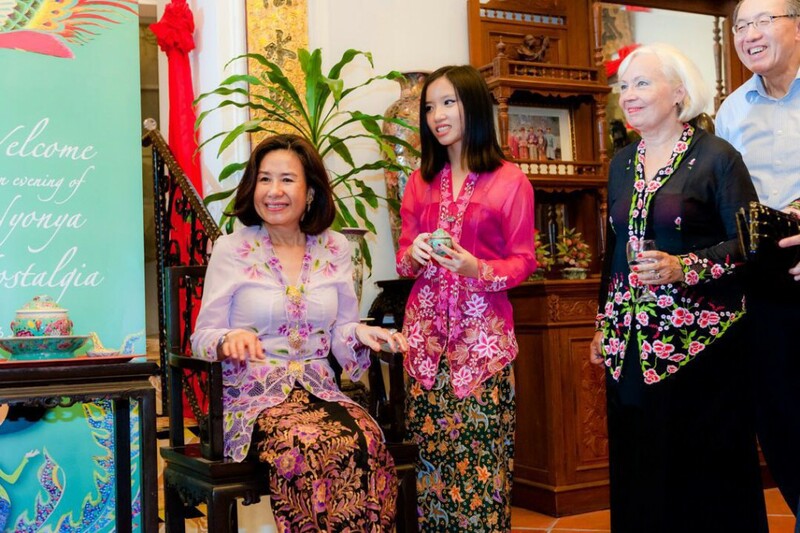 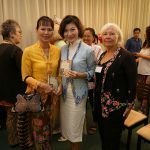 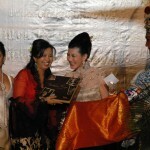 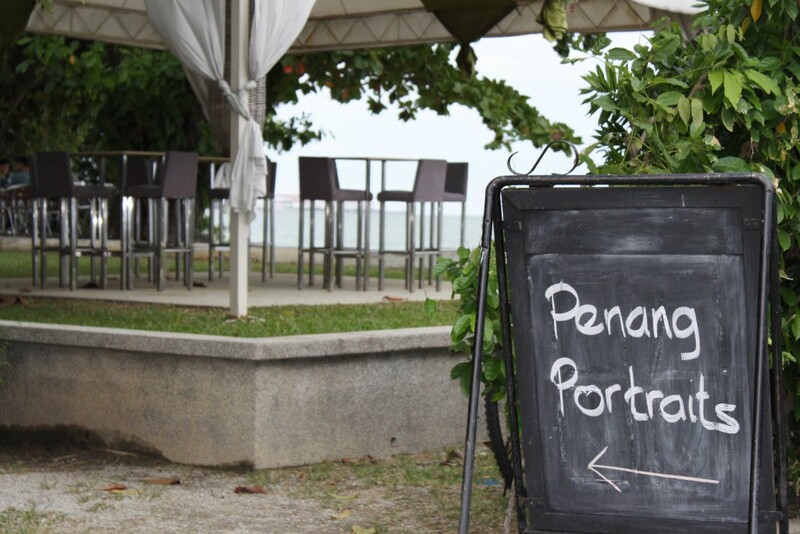 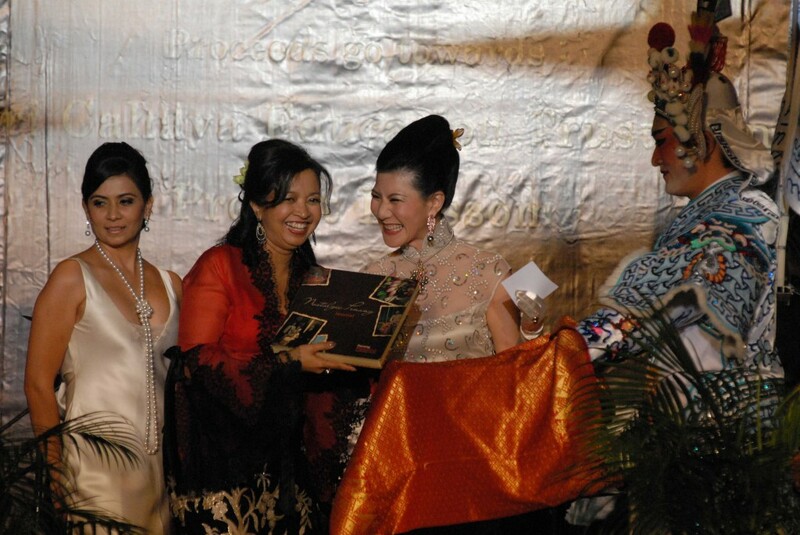 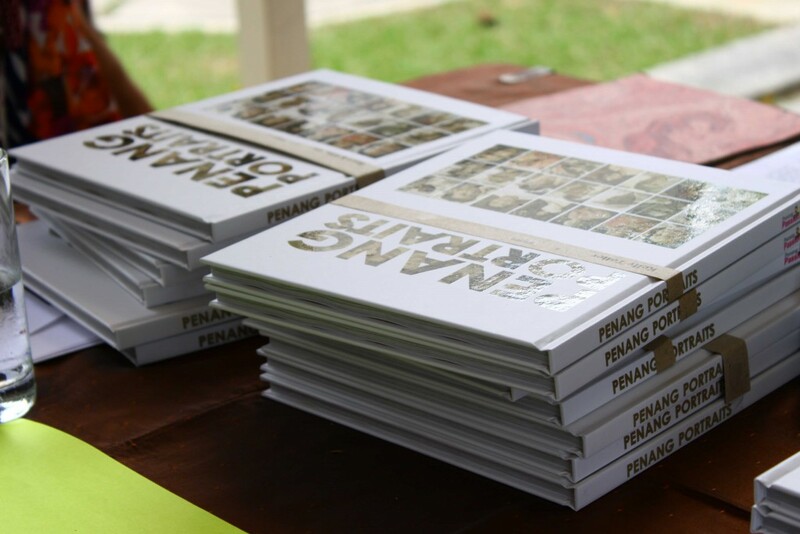 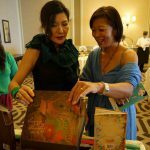 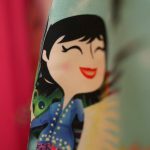 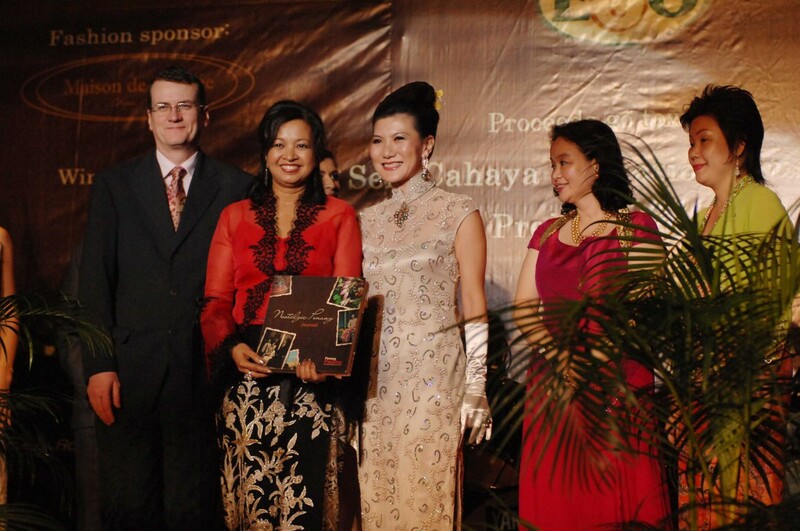 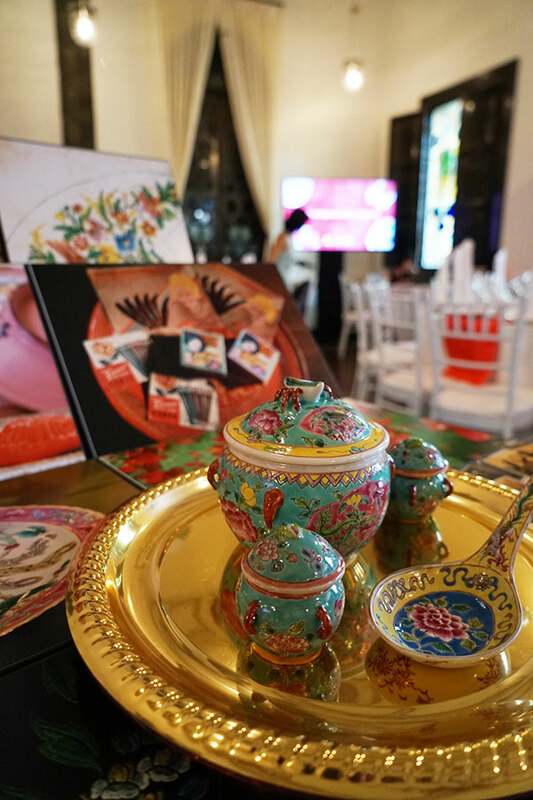 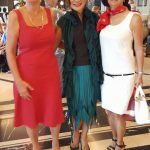 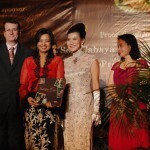 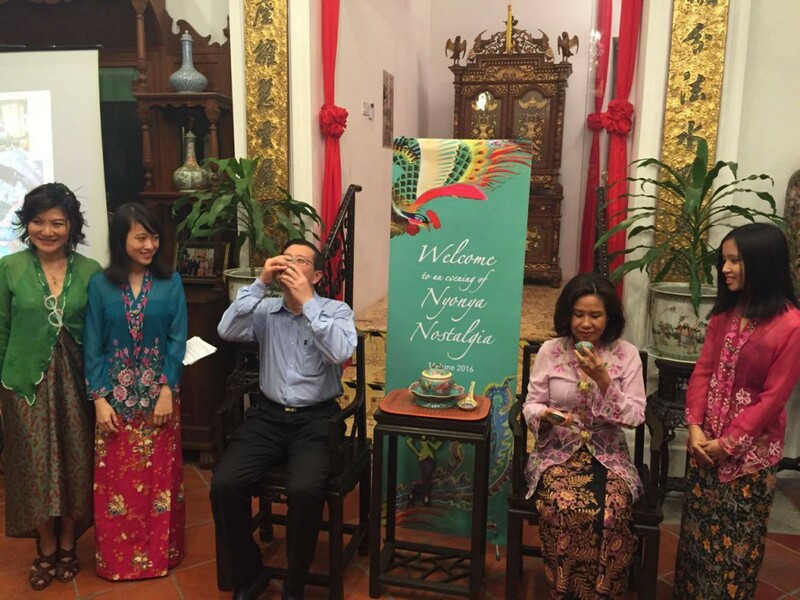 It was at this glamorous event that ‘Nostalgic Penang’ was unveiled by Datin Perduka Marina Mahathir in the midst of appreciative applause. 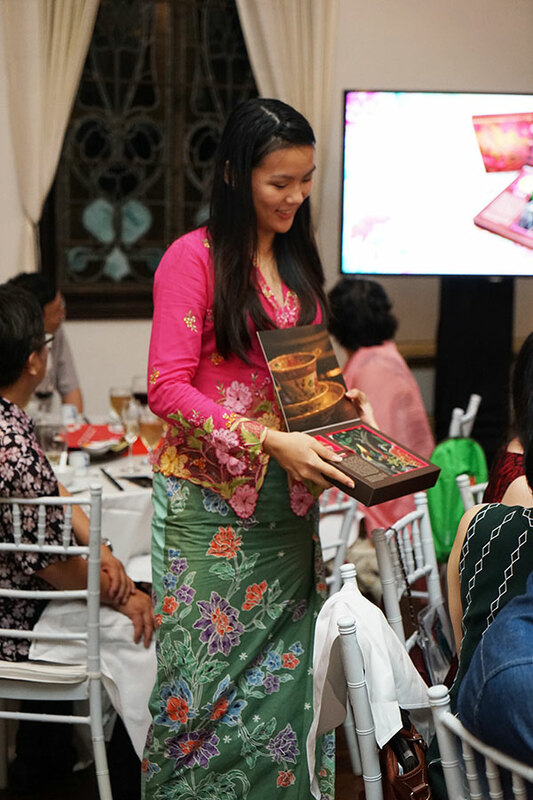 The shutter-bugs had a field day as guests and patrons were dressed to the theme…elegant Cheong sums, exotic Kebaya and a few colourful Saris as well as western 20s fashion were spotted among the trendy. 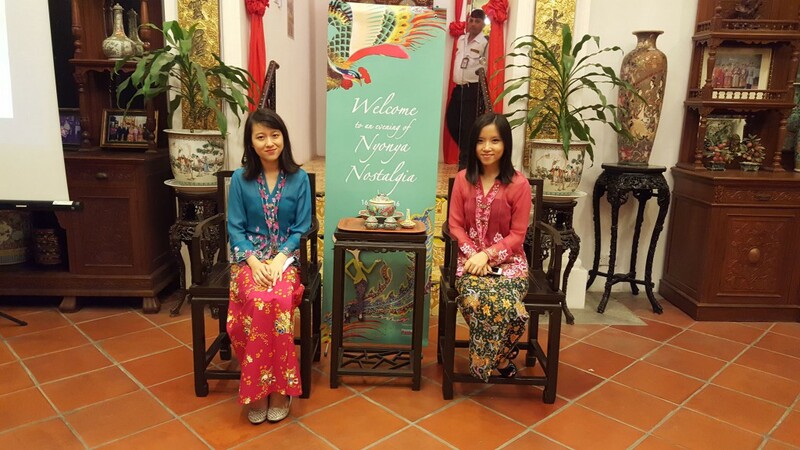 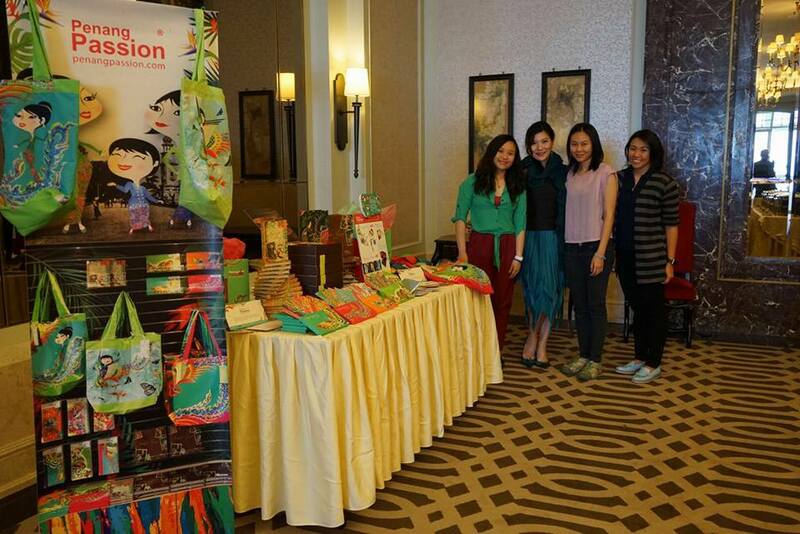 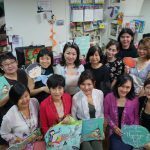 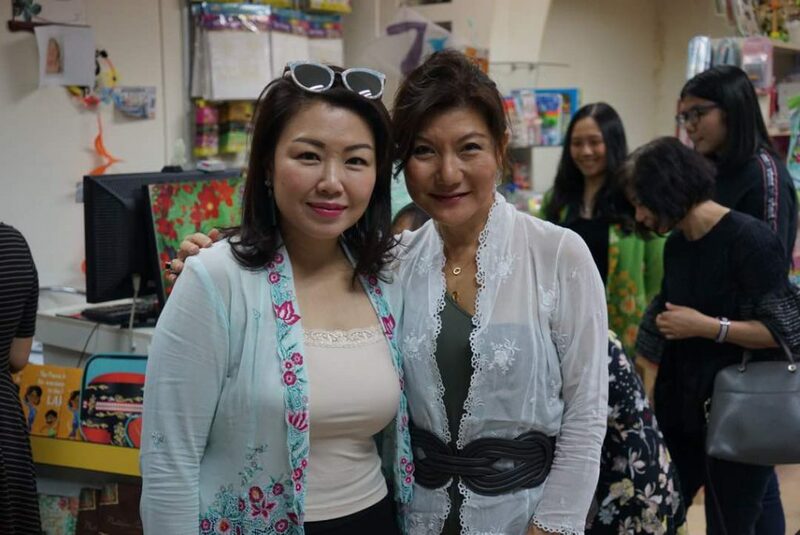 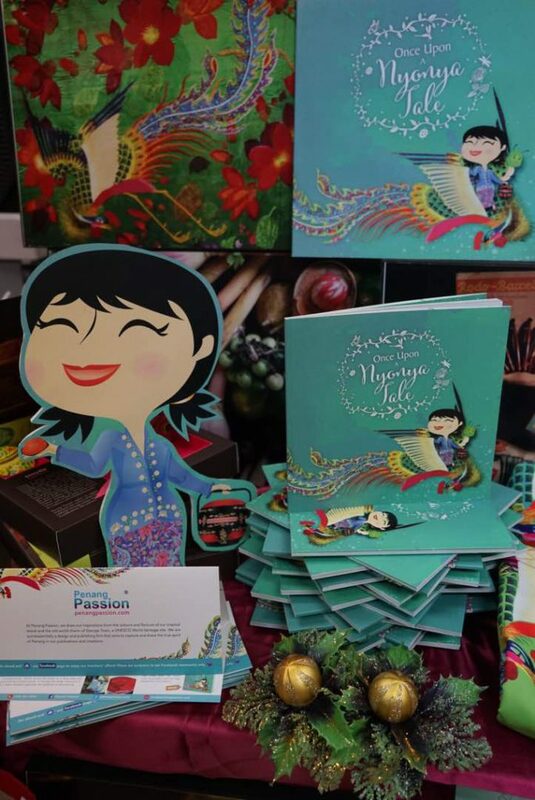 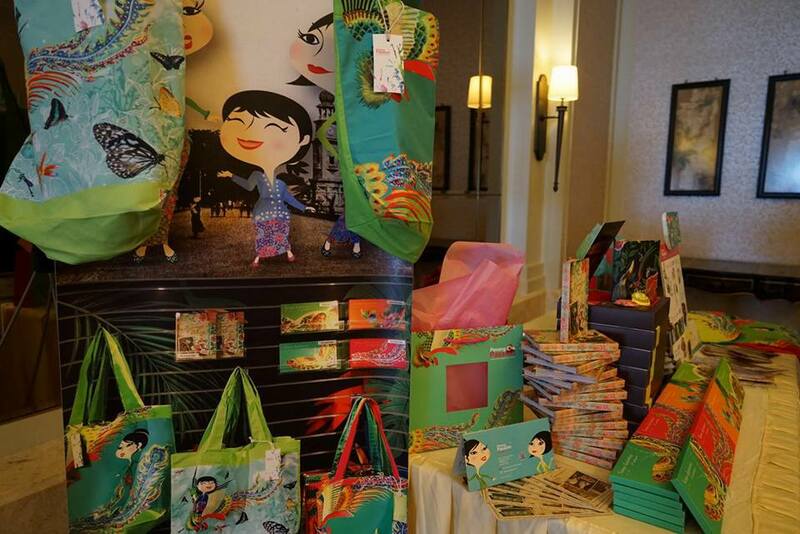 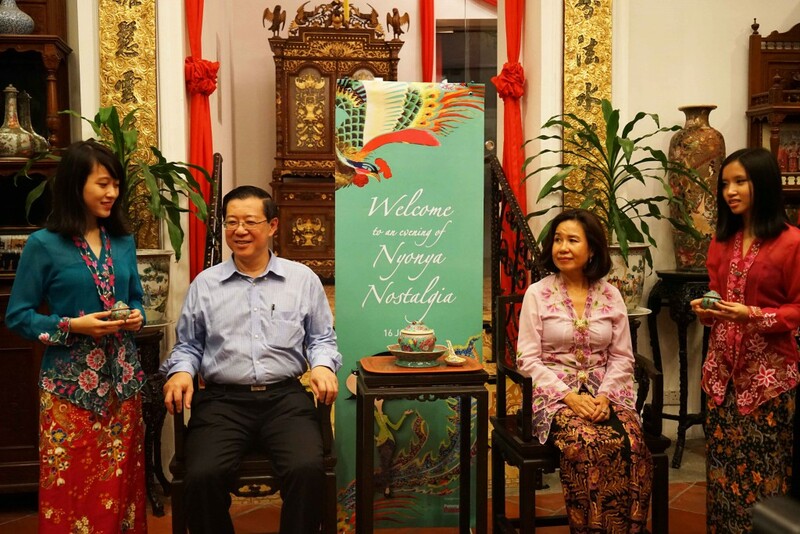 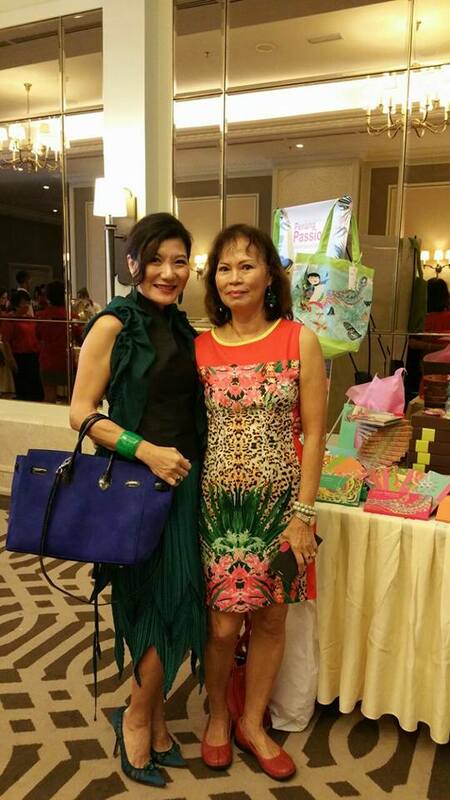 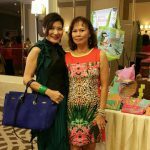 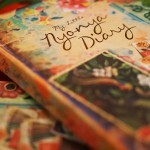 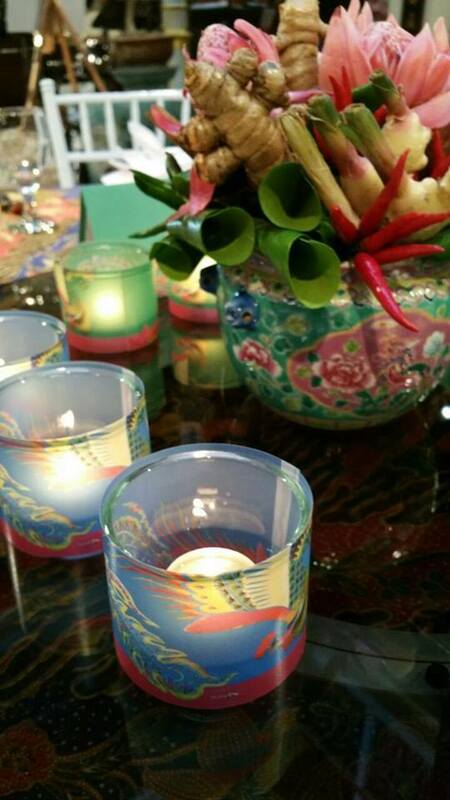 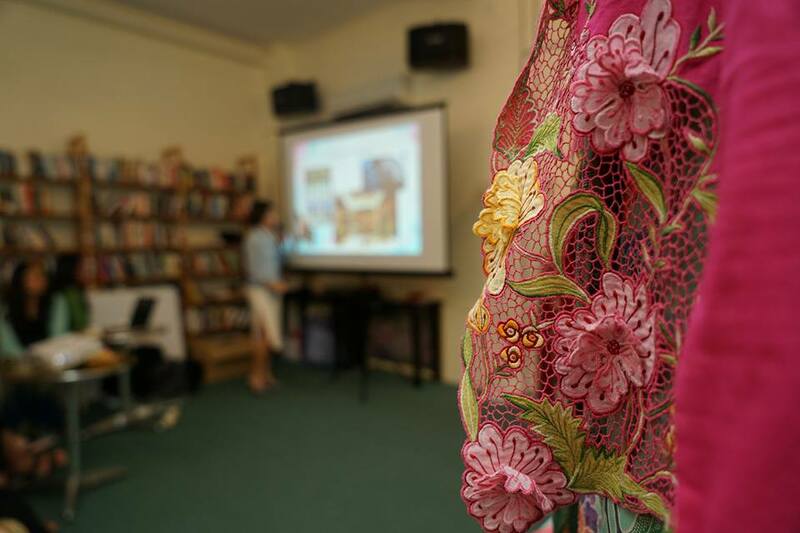 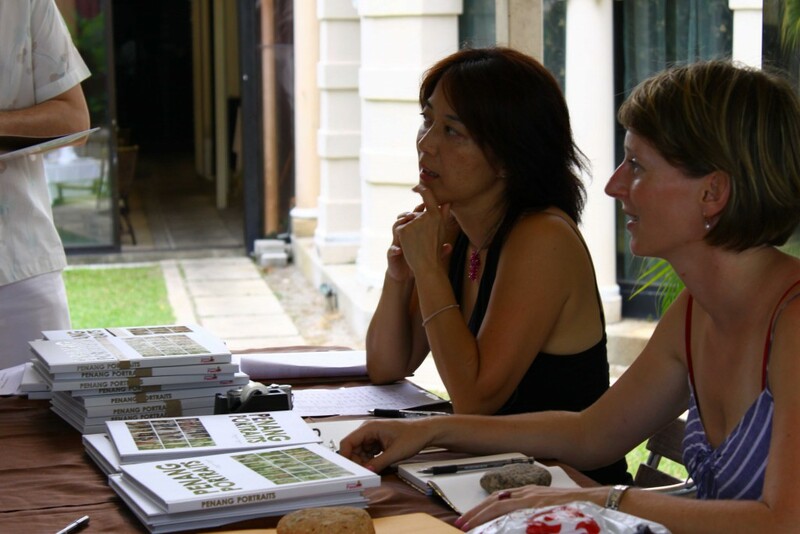 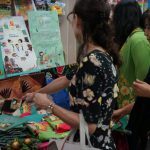 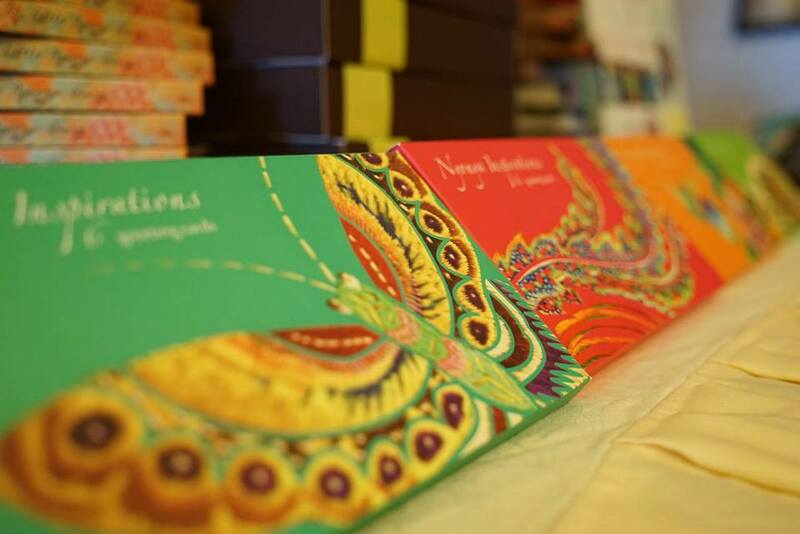 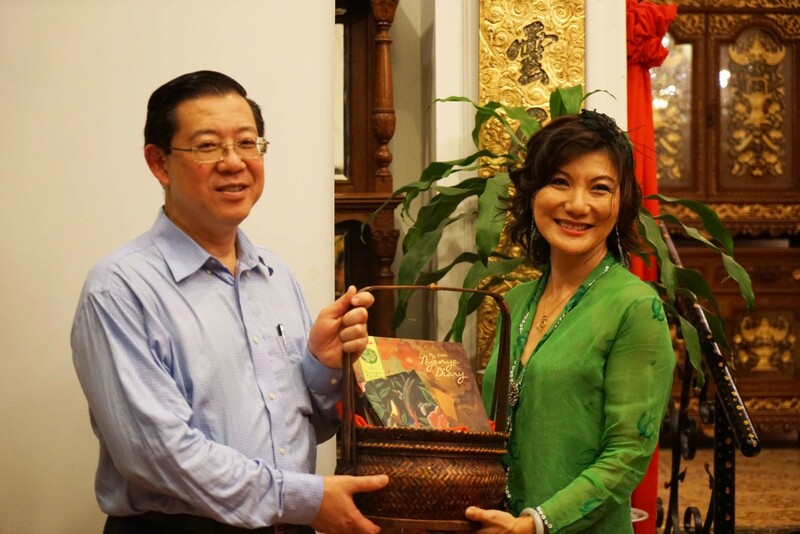 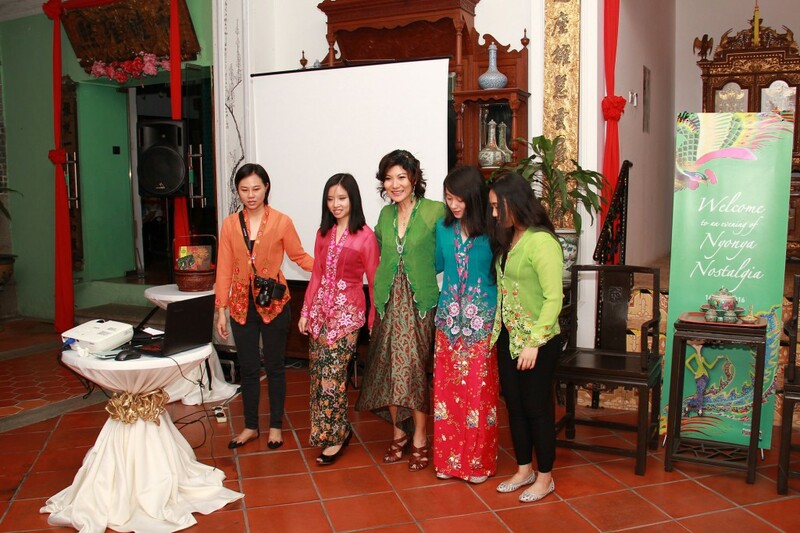 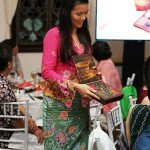 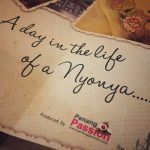 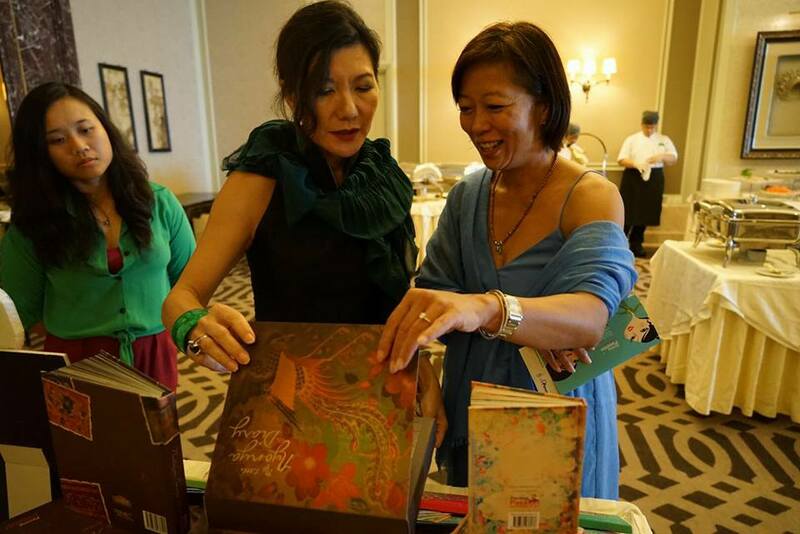 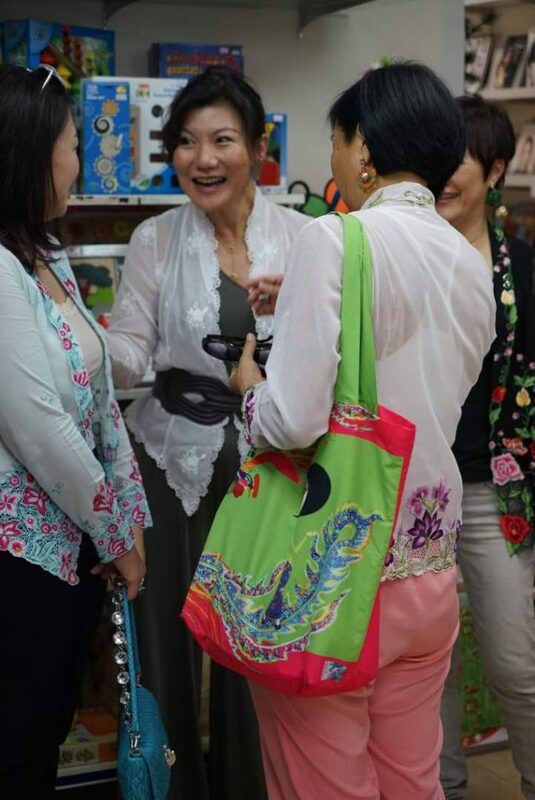 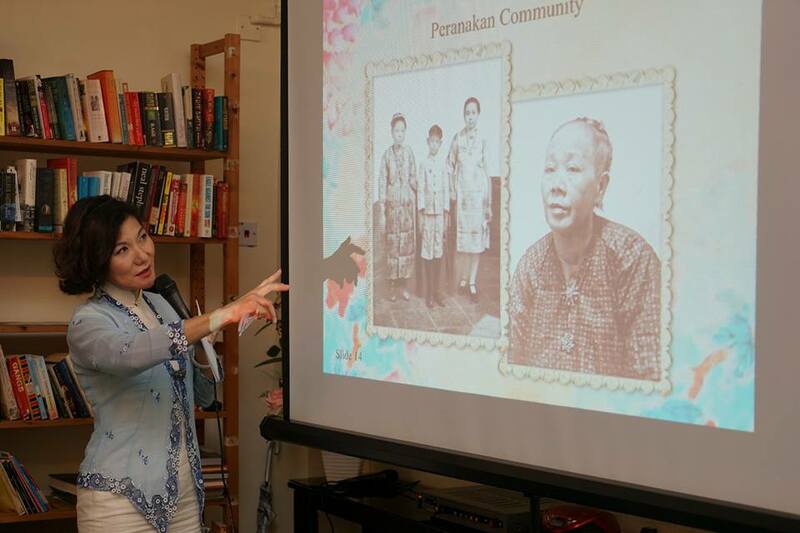 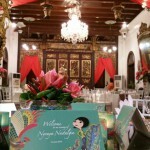 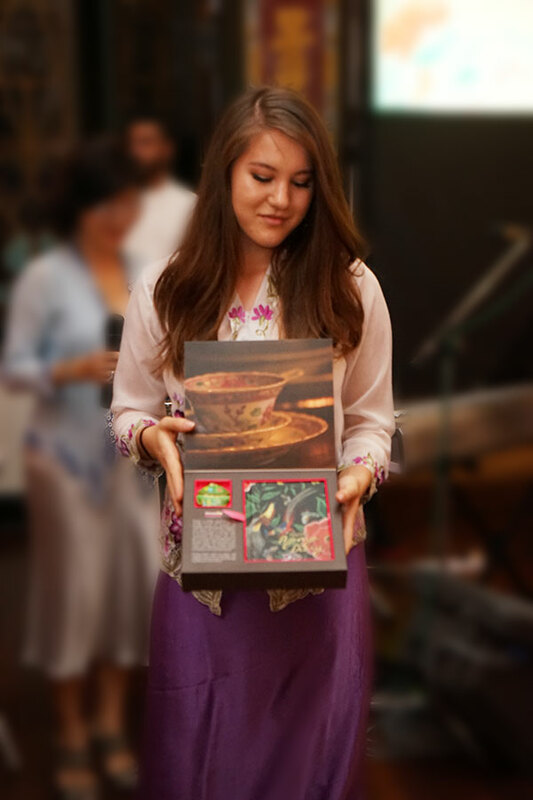 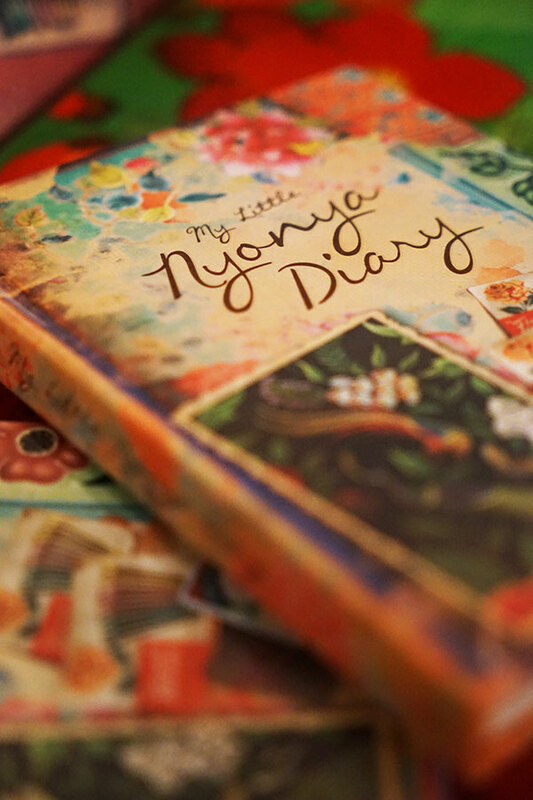 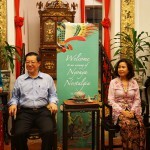 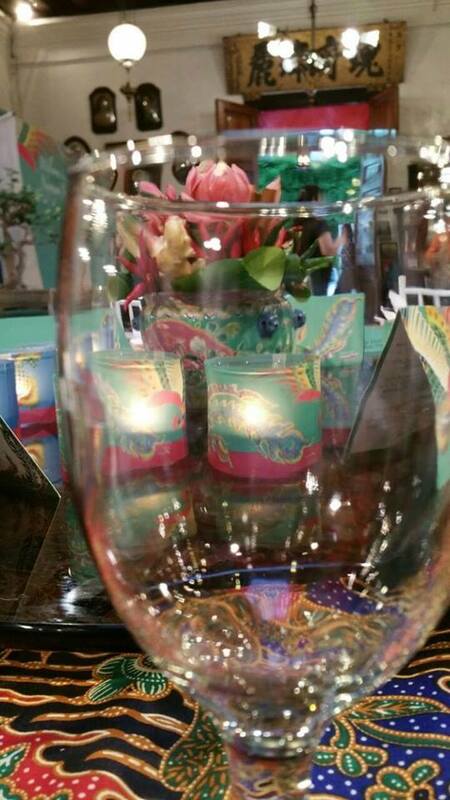 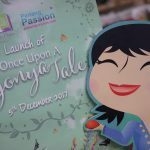 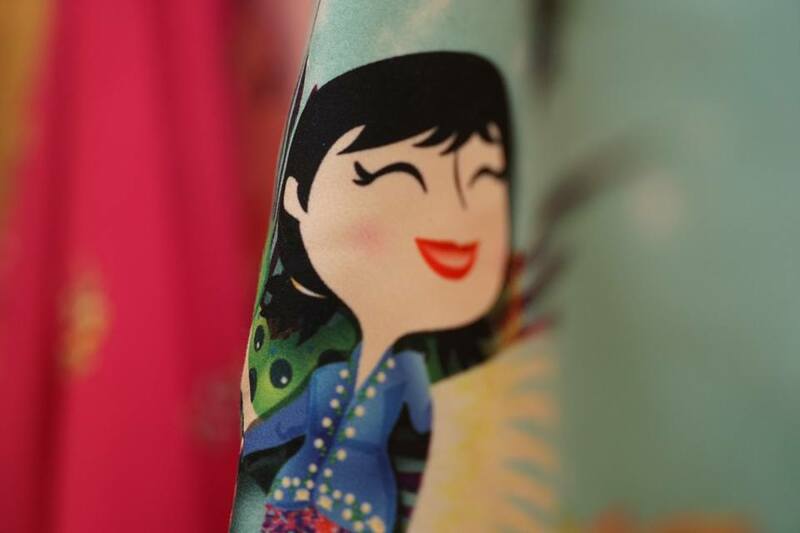 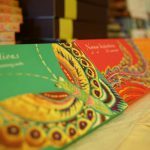 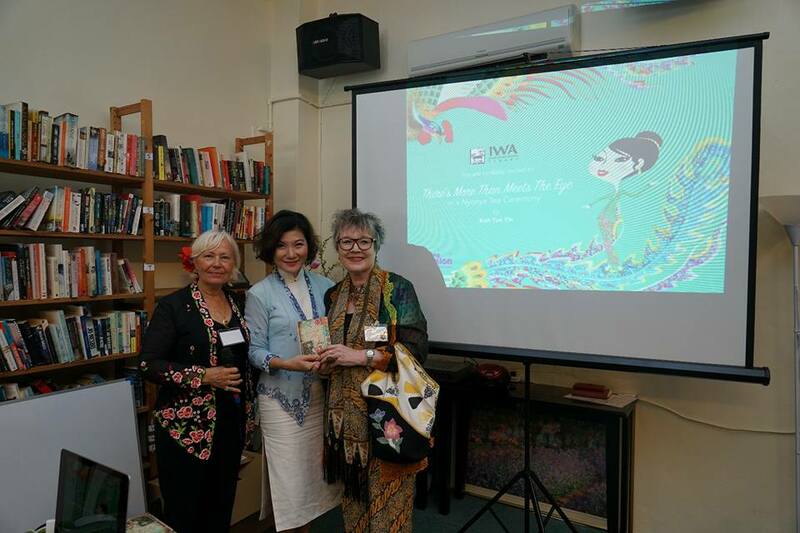 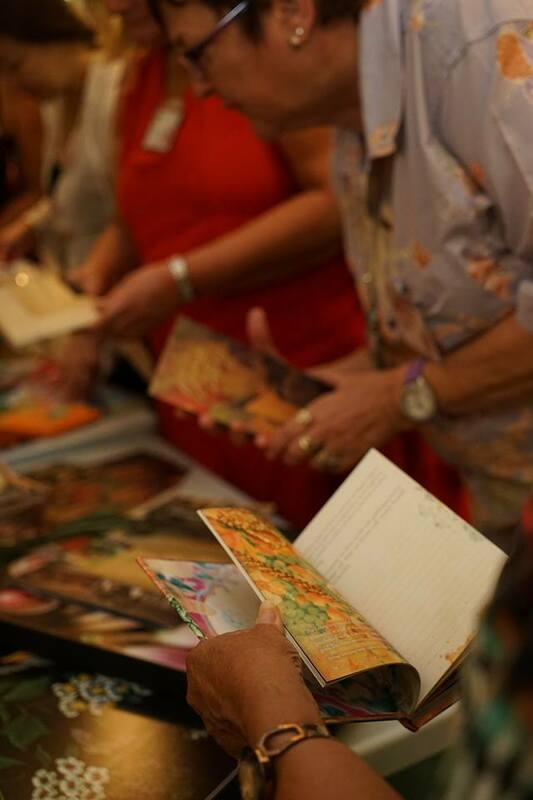 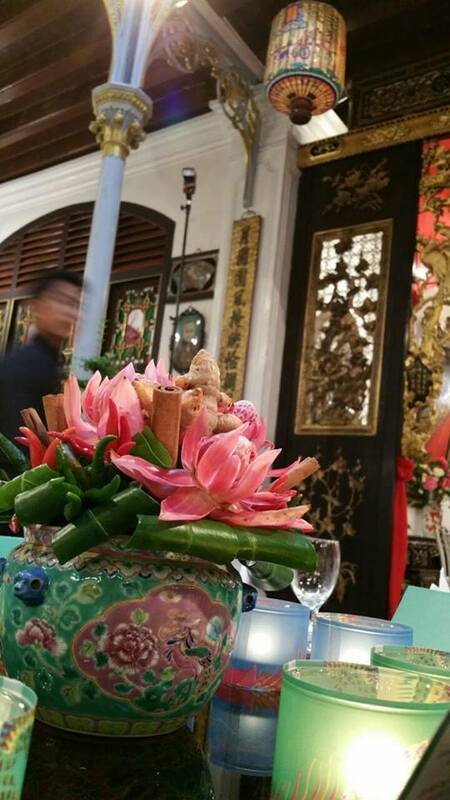 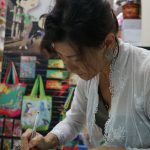 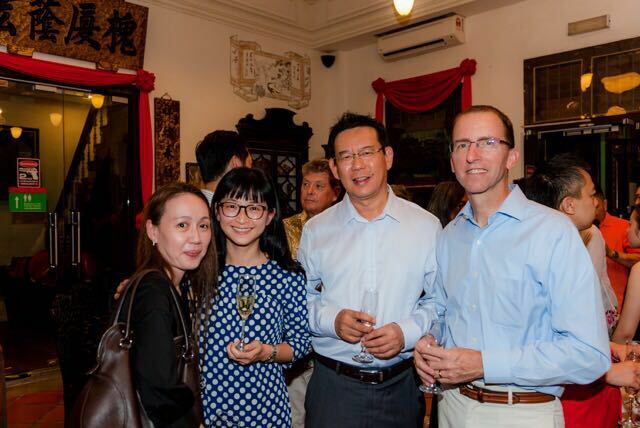 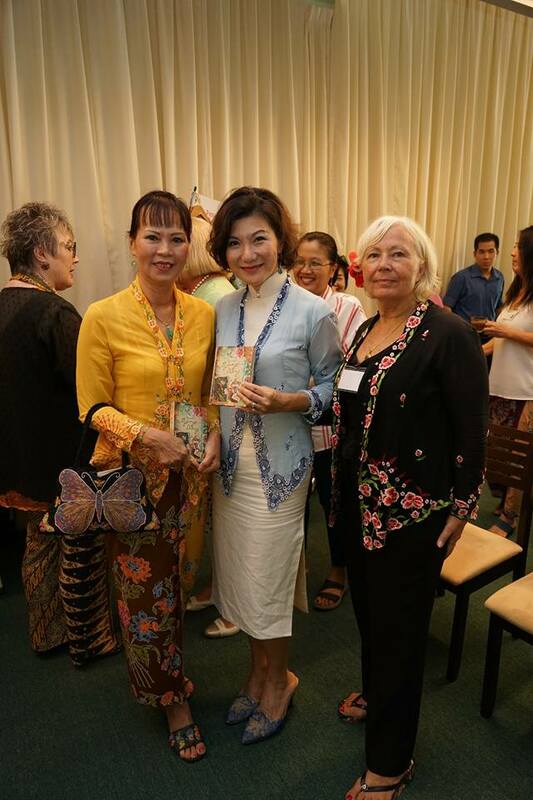 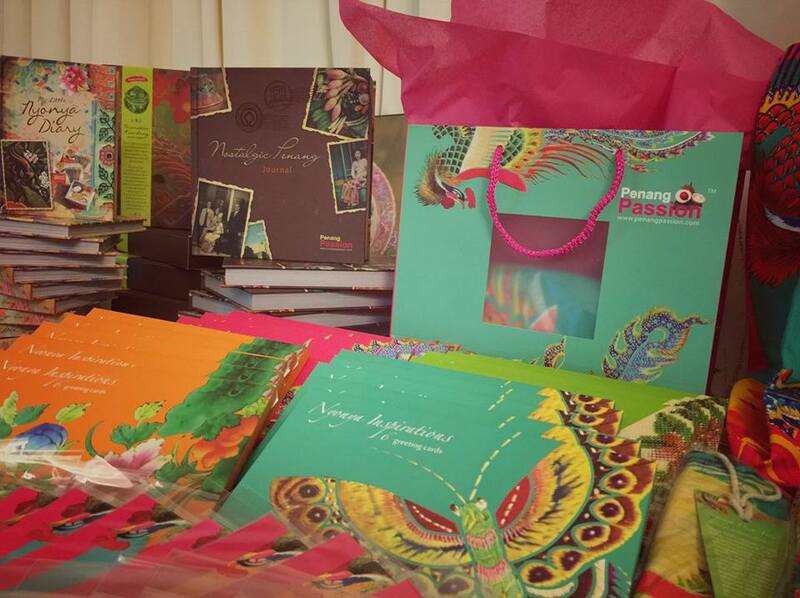 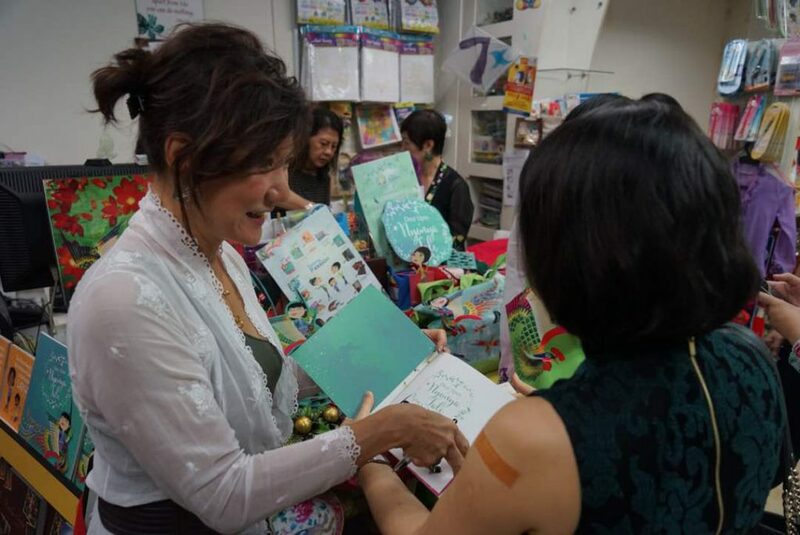 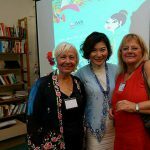 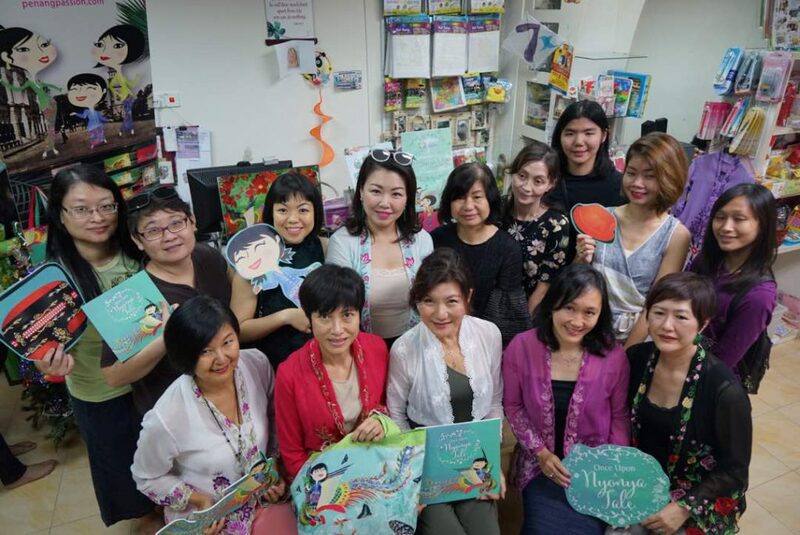 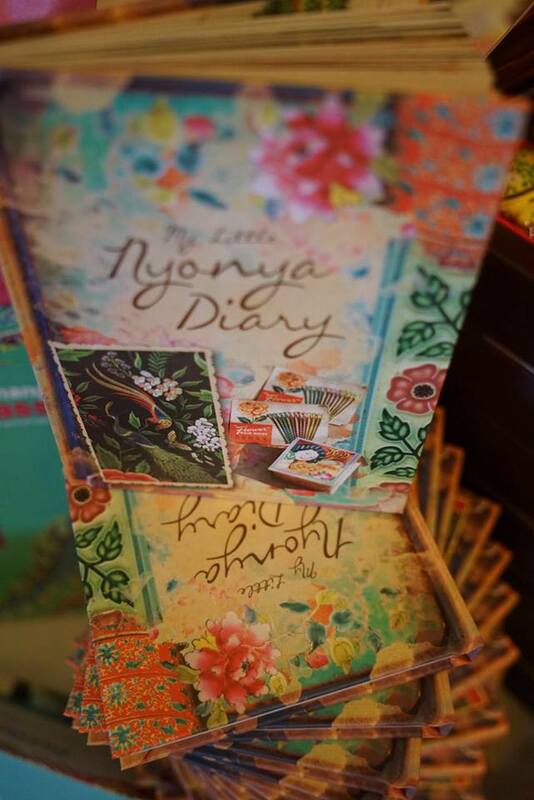 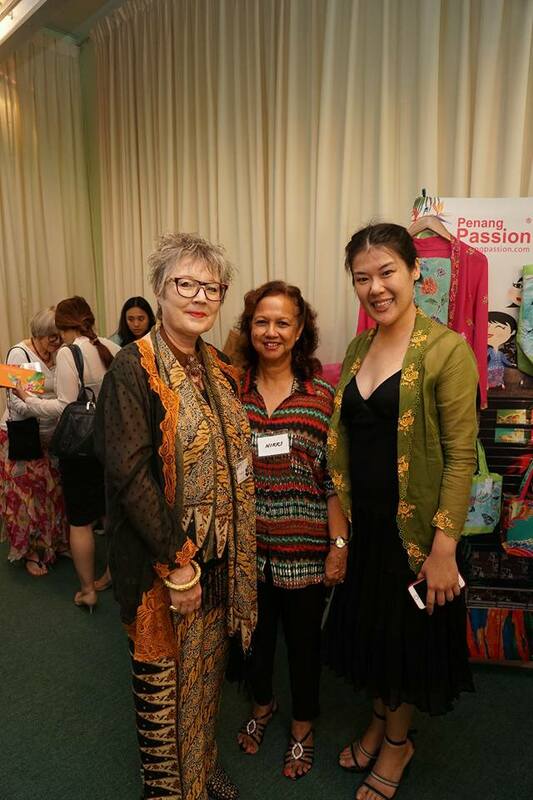 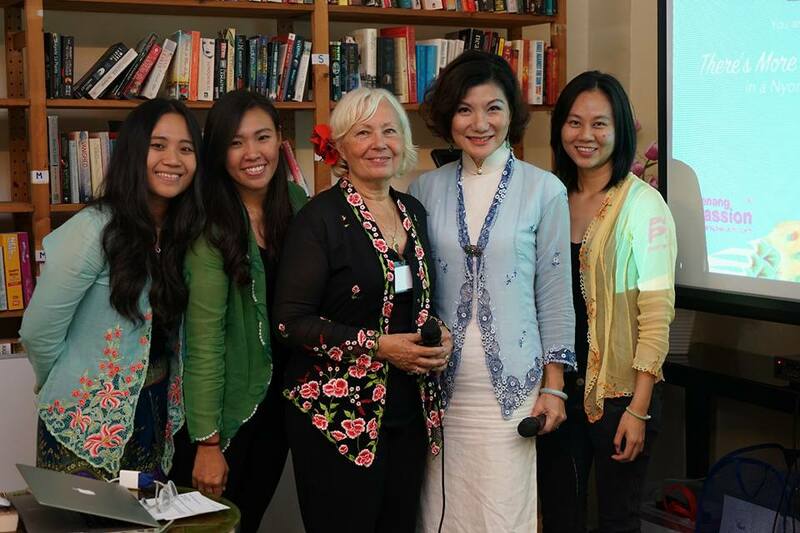 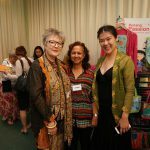 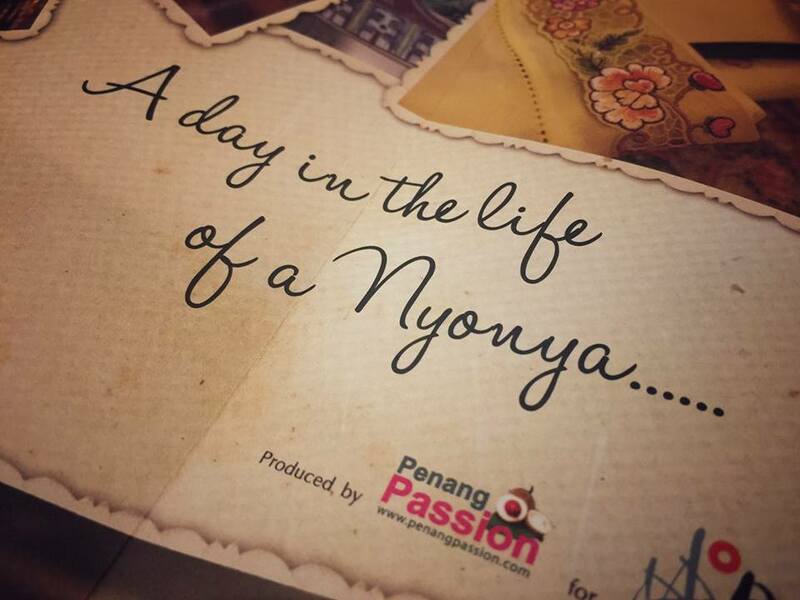 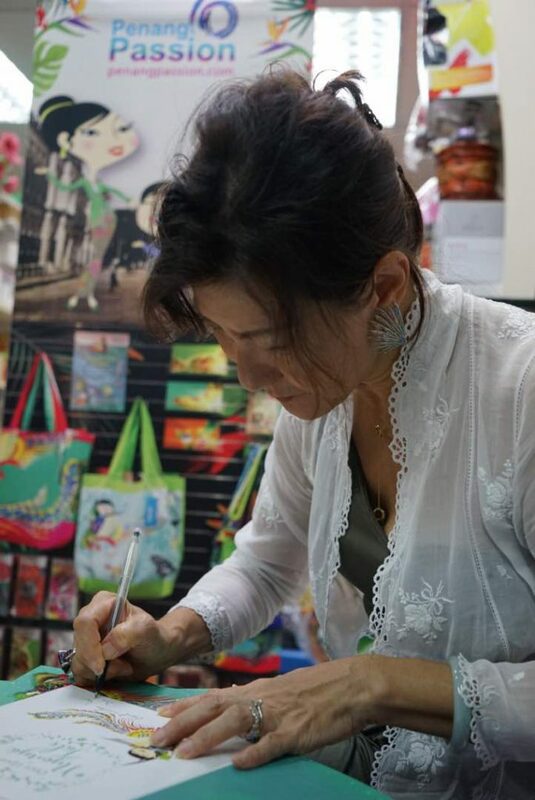 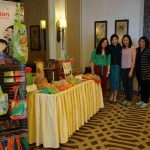 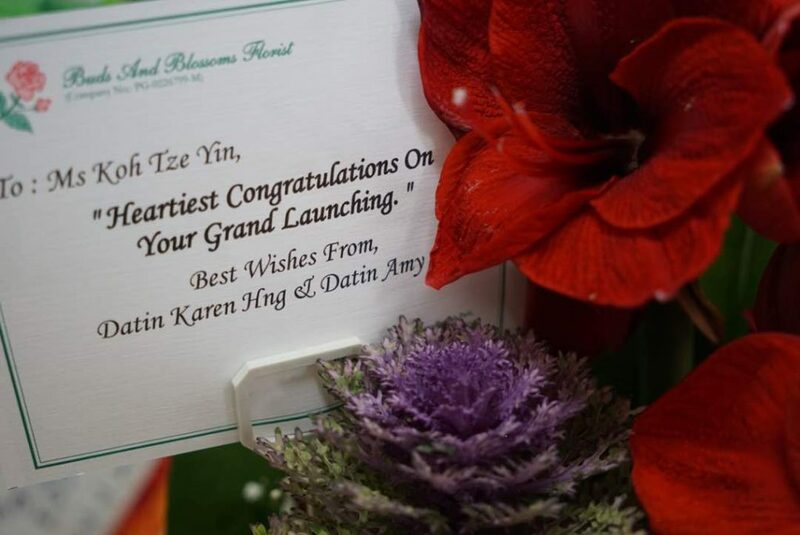 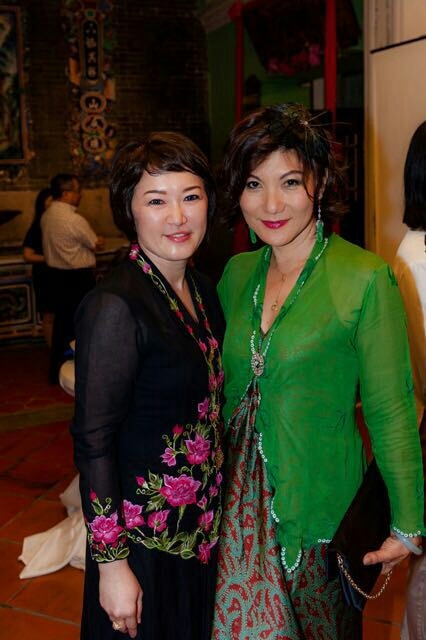 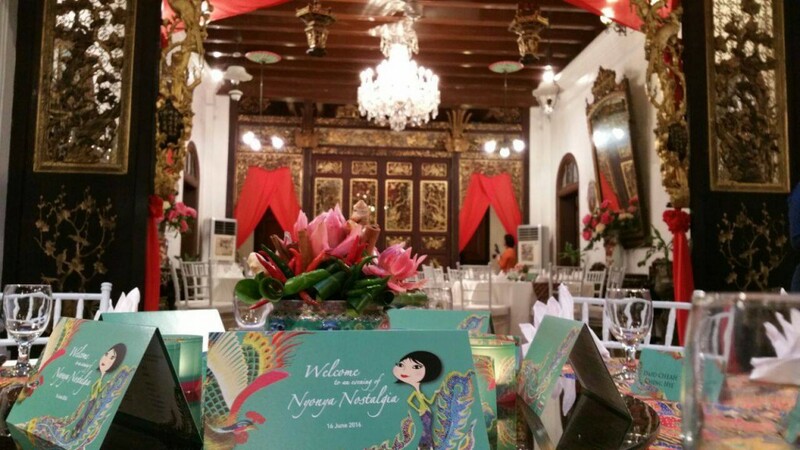 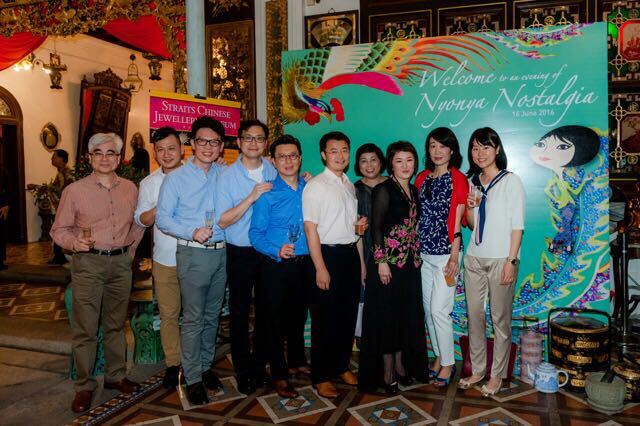 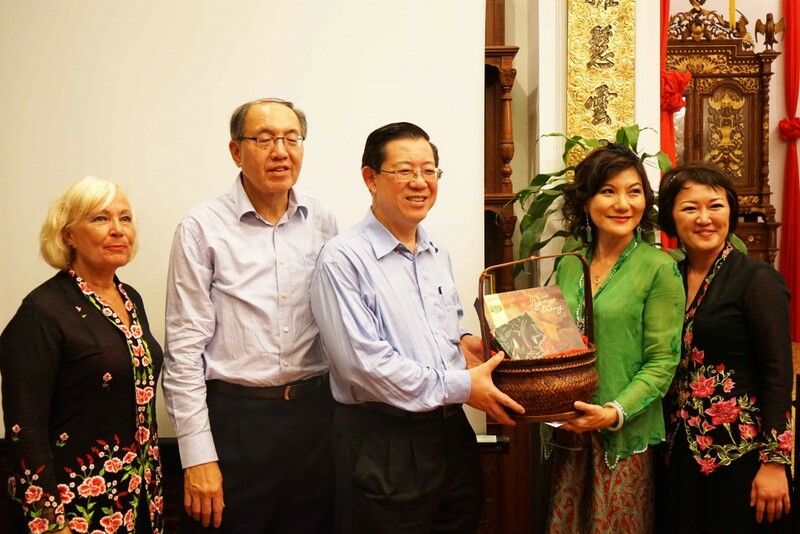 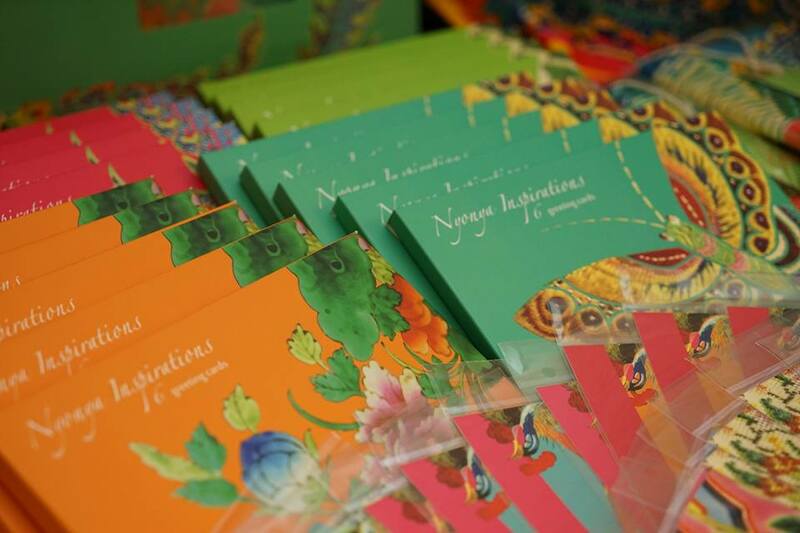 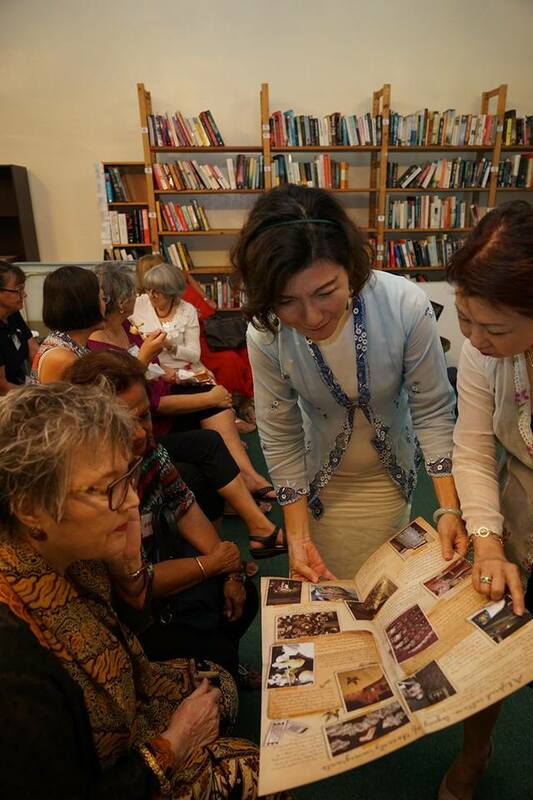 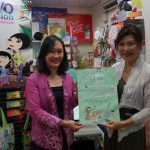 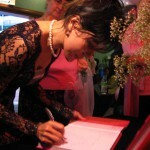 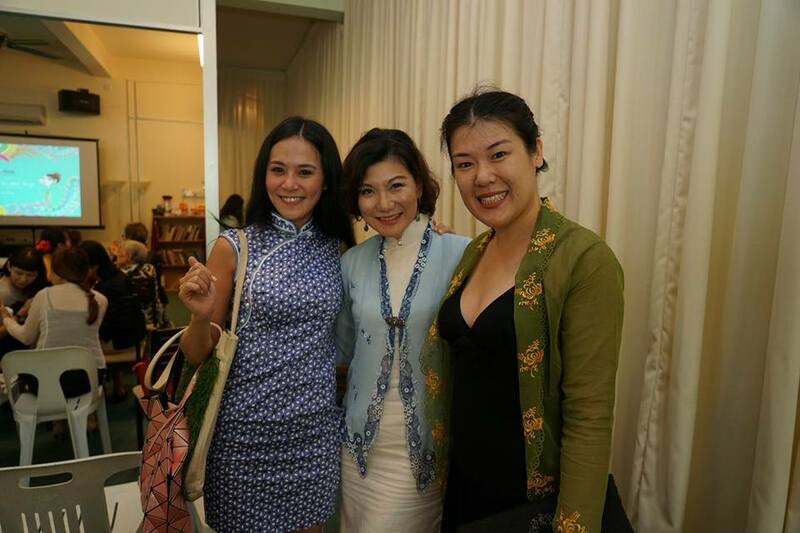 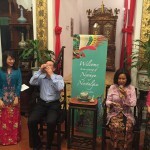 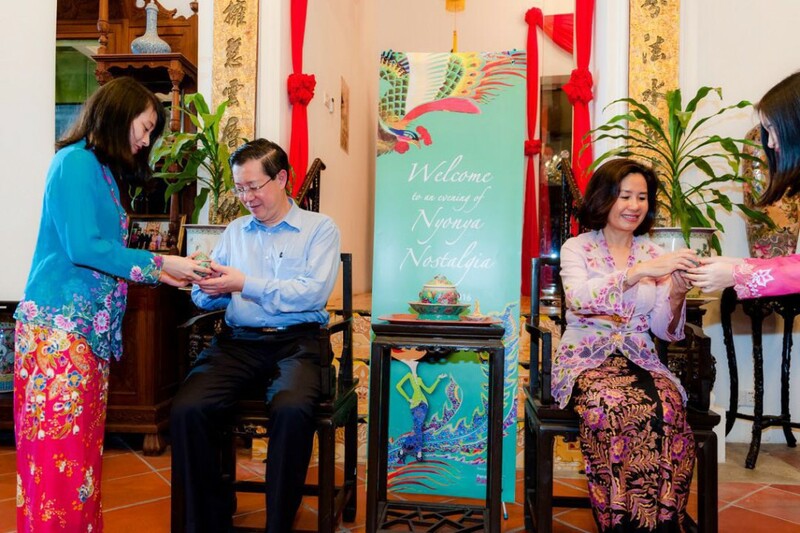 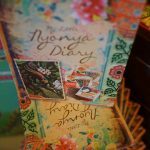 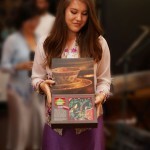 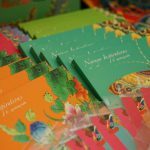 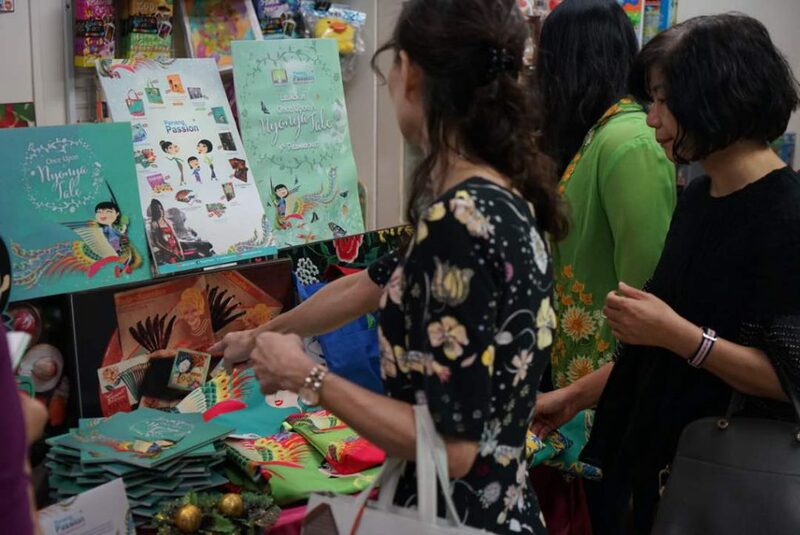 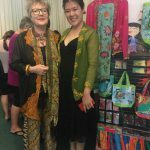 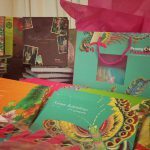 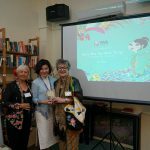 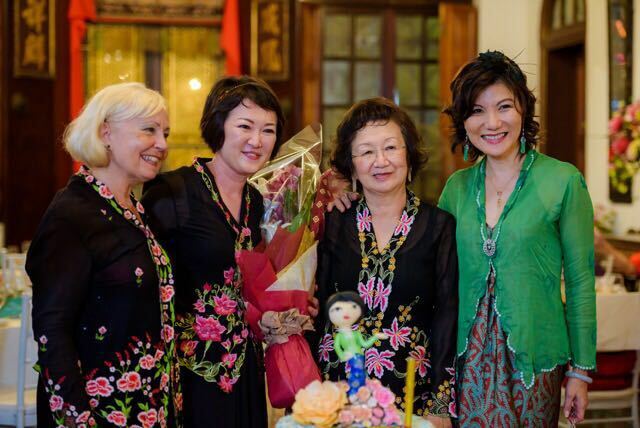 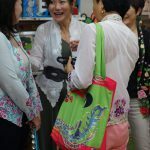 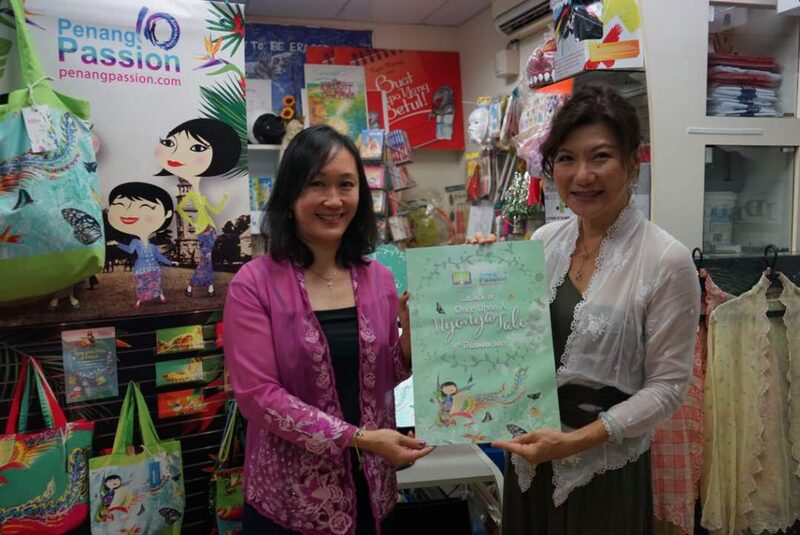 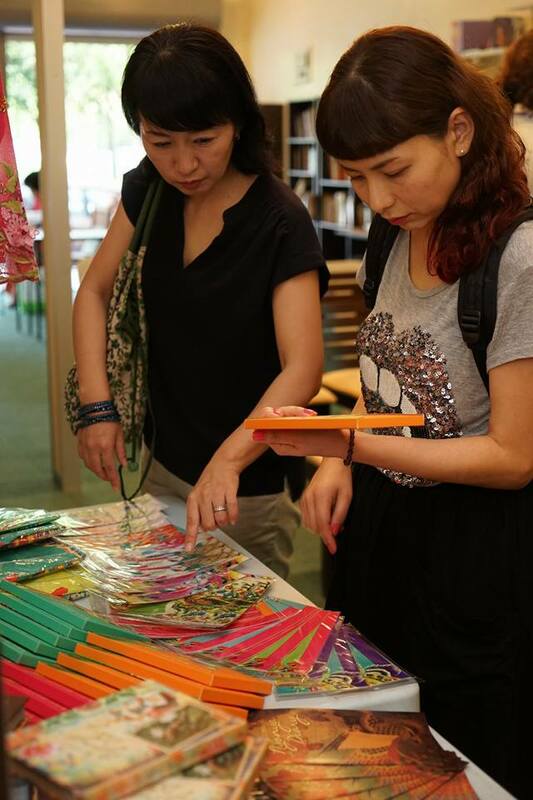 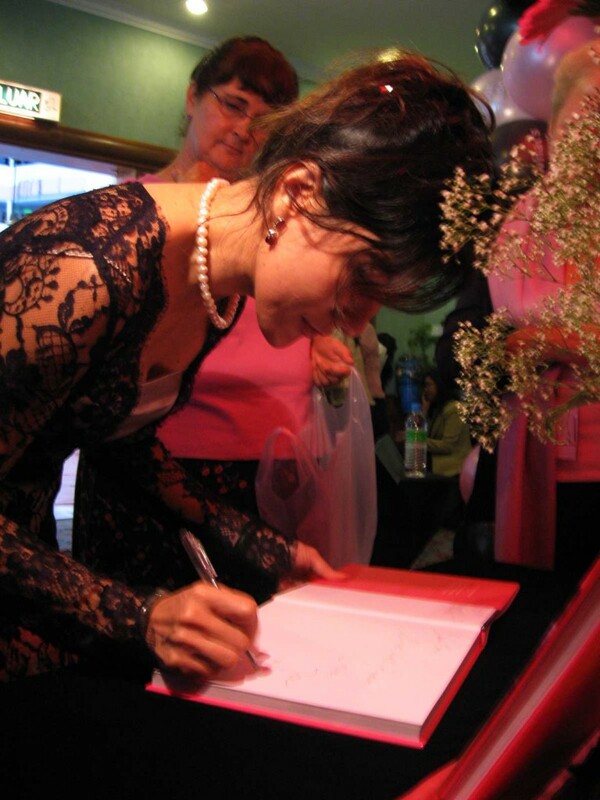 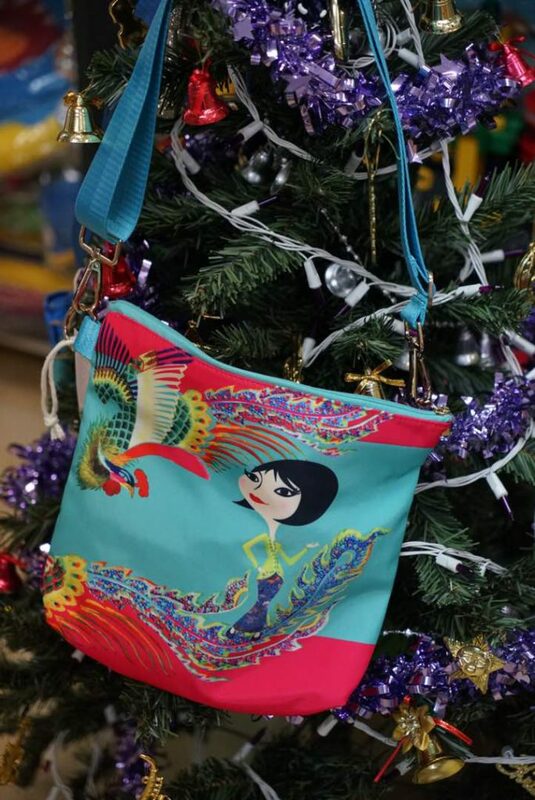 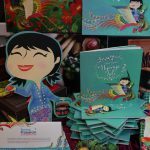 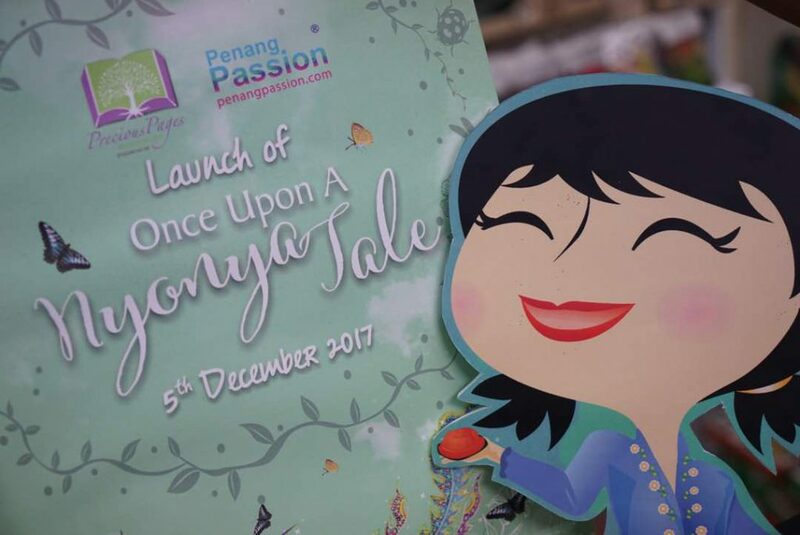 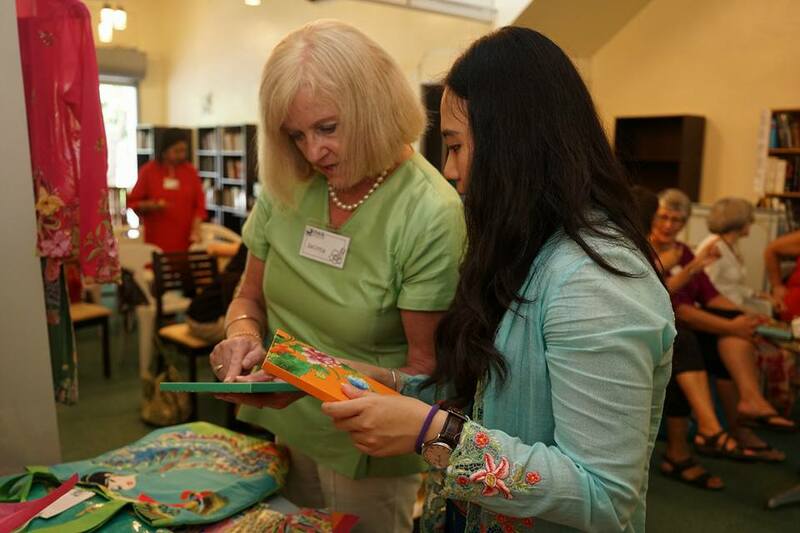 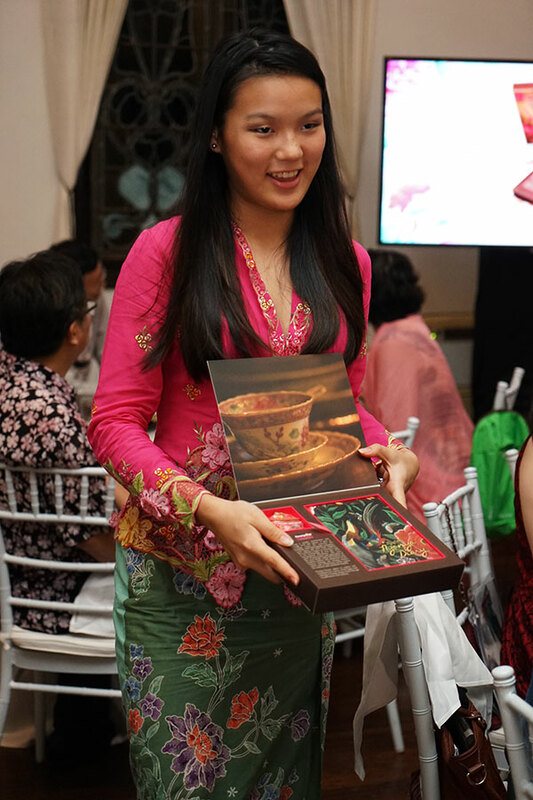 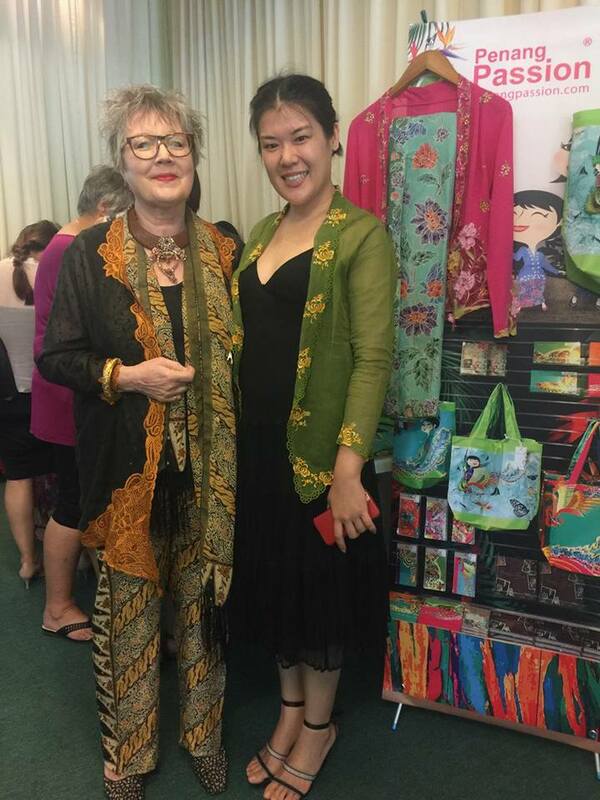 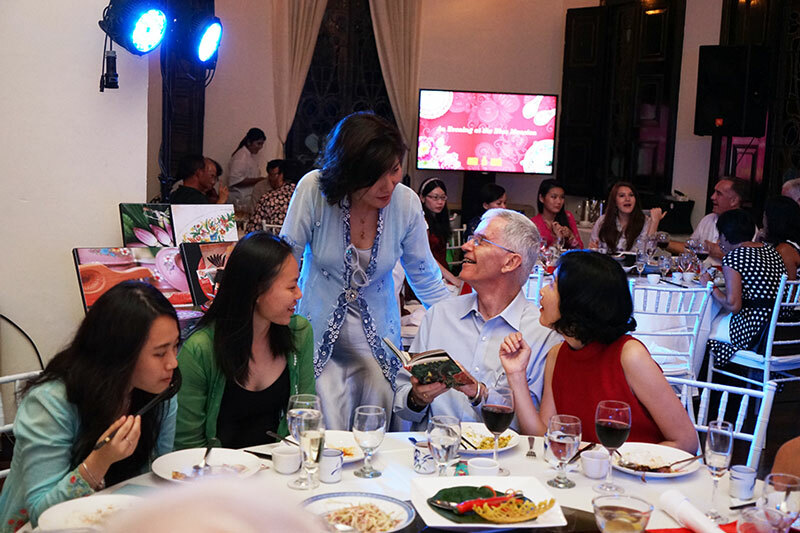 Launch of ‘Once Upon A Nyonya Tale’ at Precious Pages — at Precious Pages Resources. 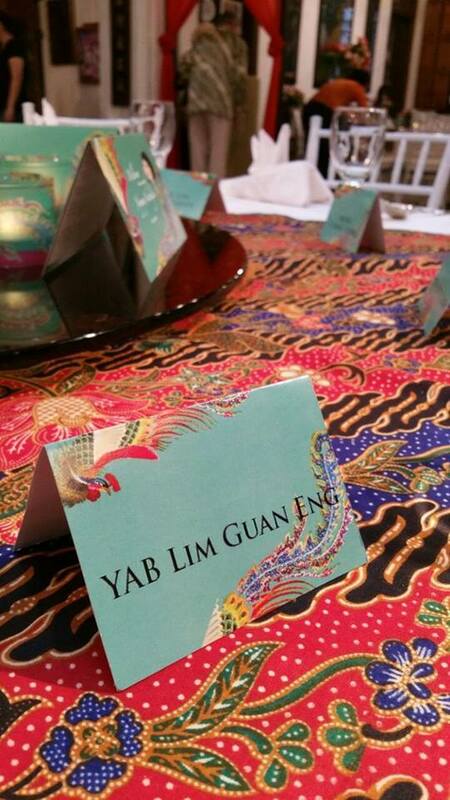 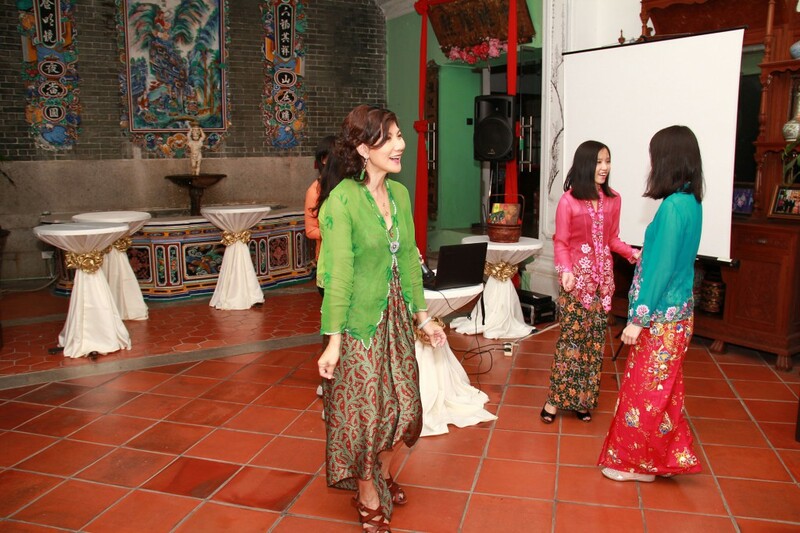 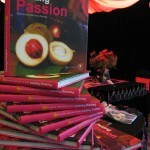 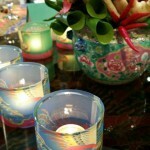 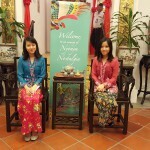 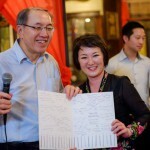 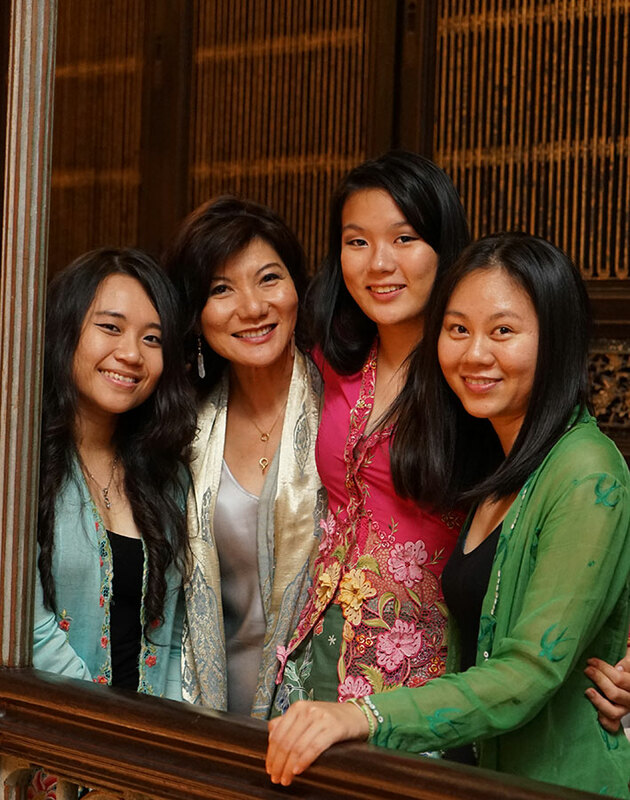 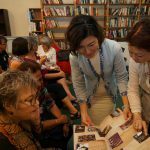 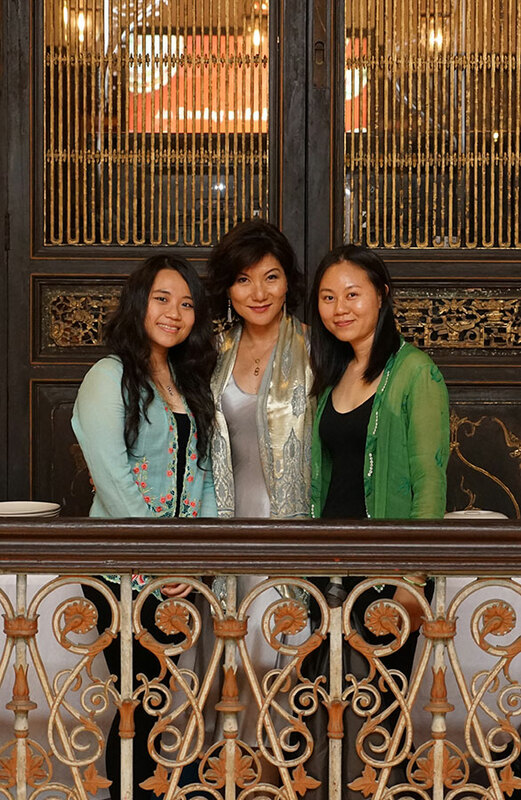 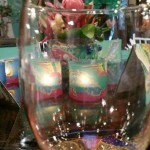 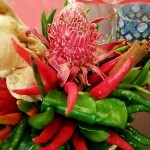 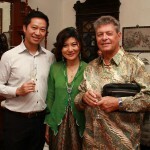 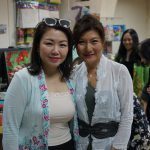 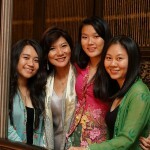 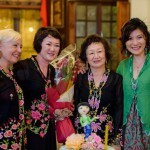 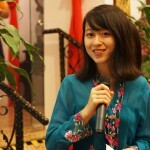 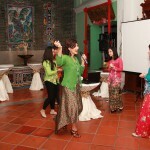 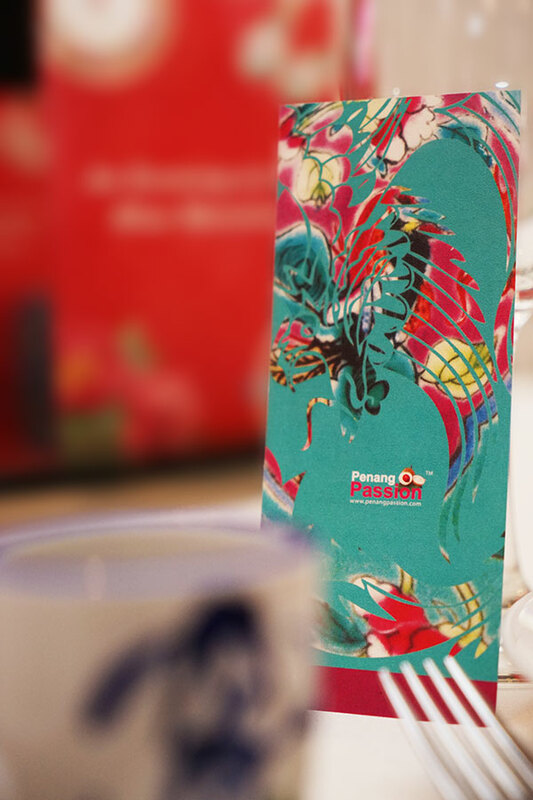 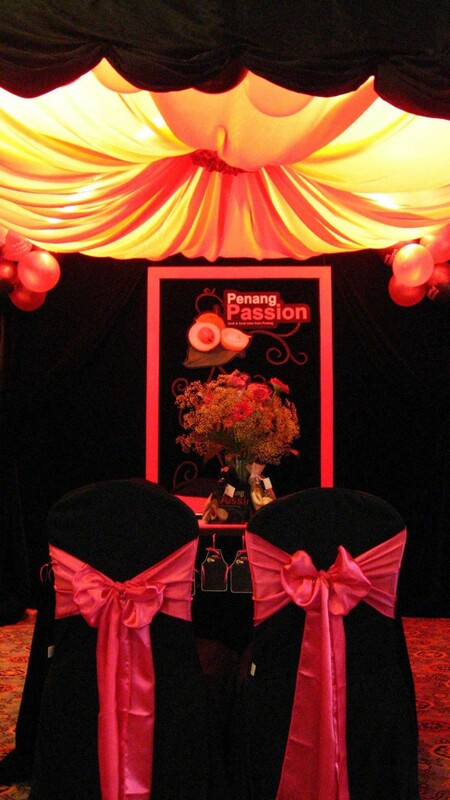 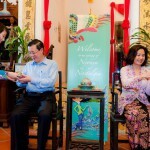 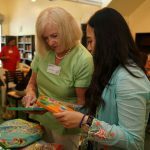 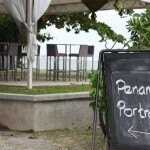 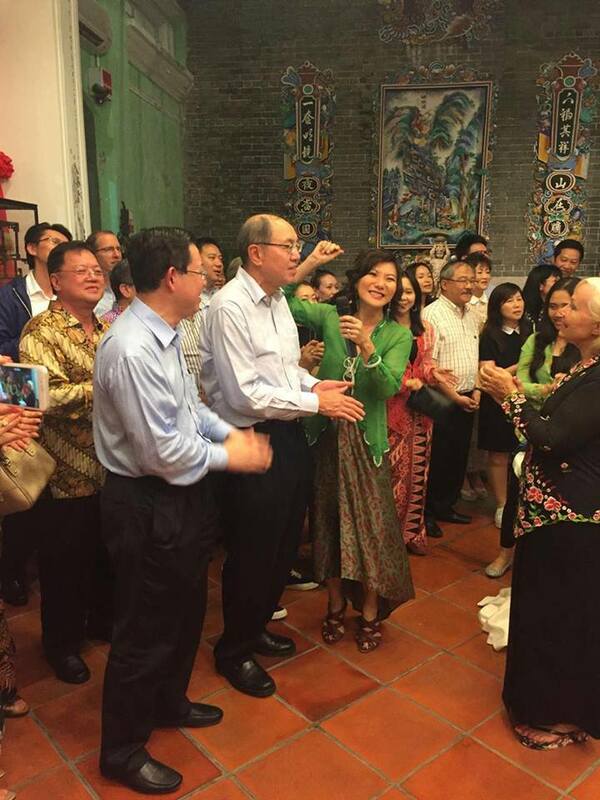 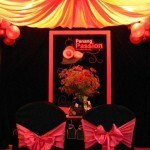 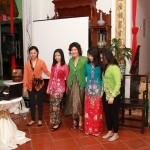 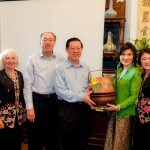 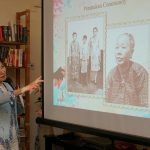 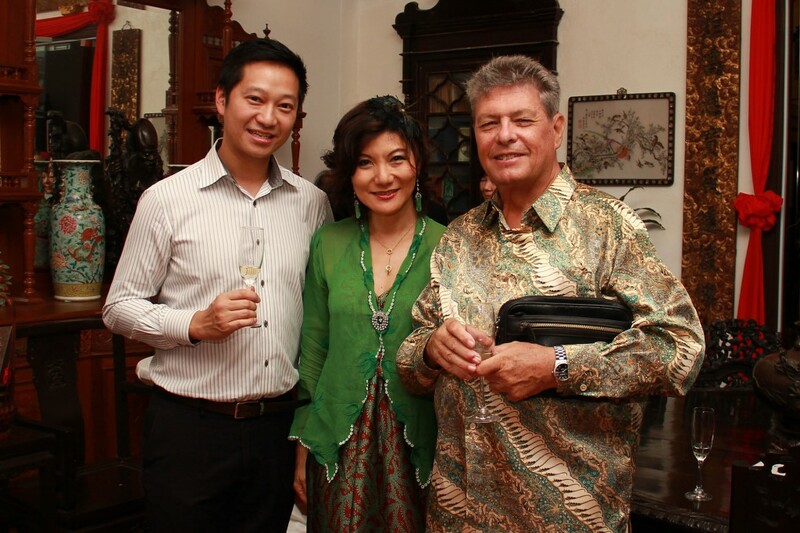 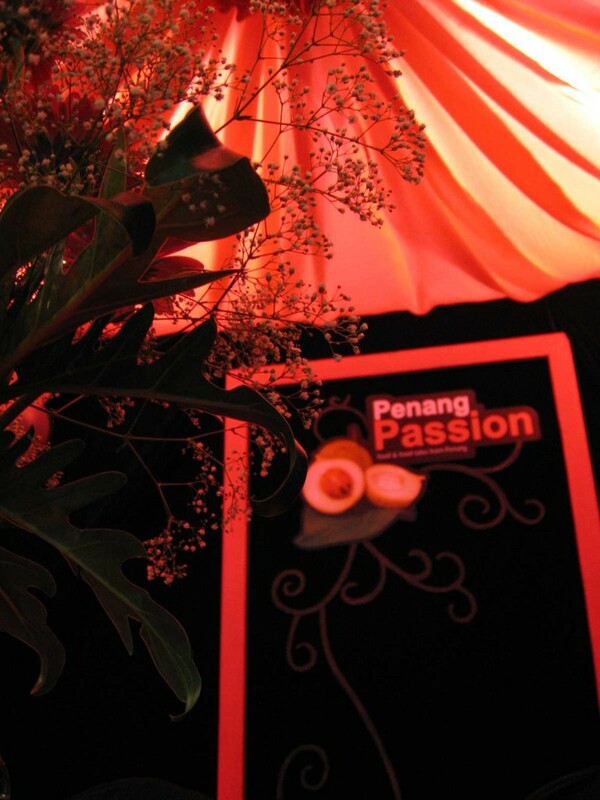 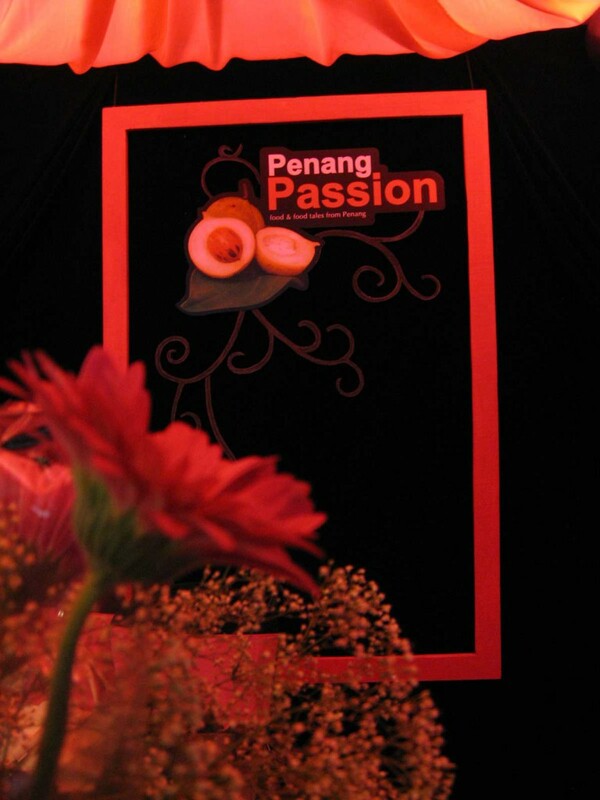 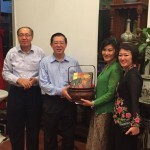 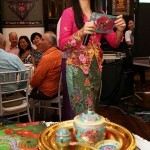 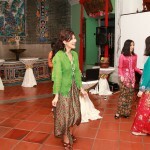 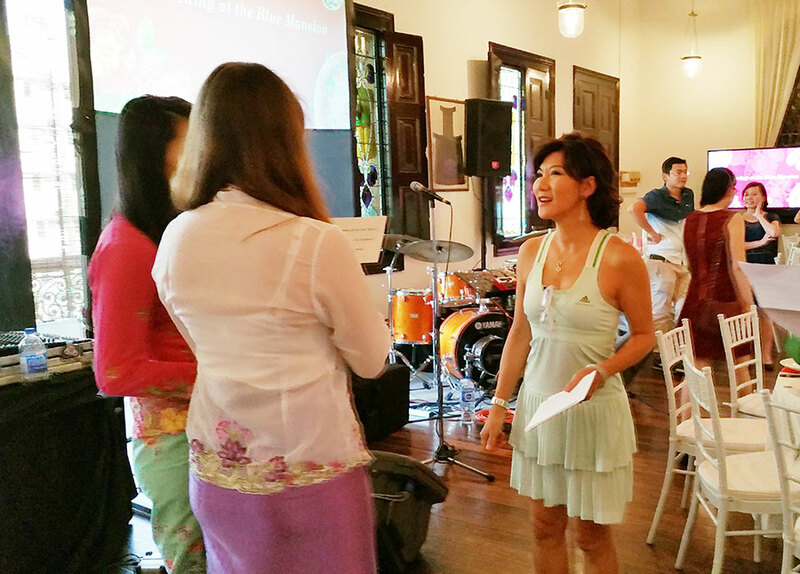 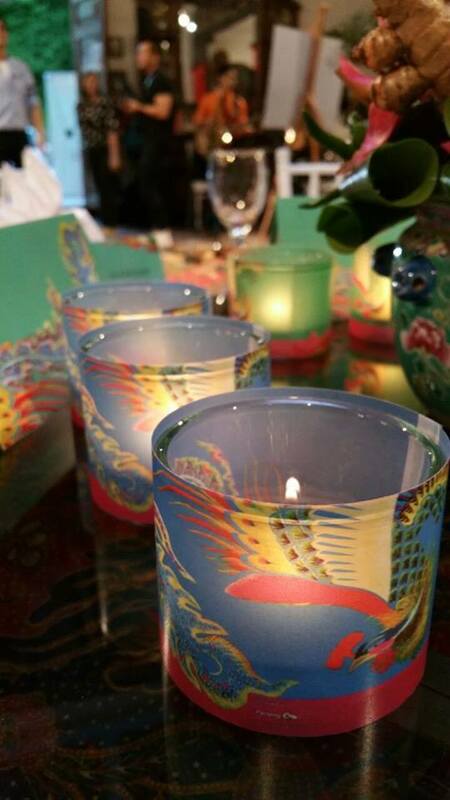 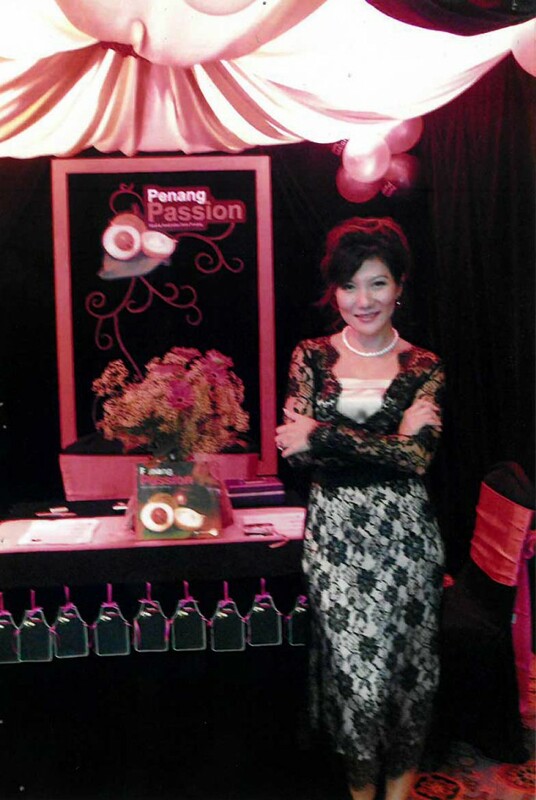 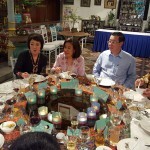 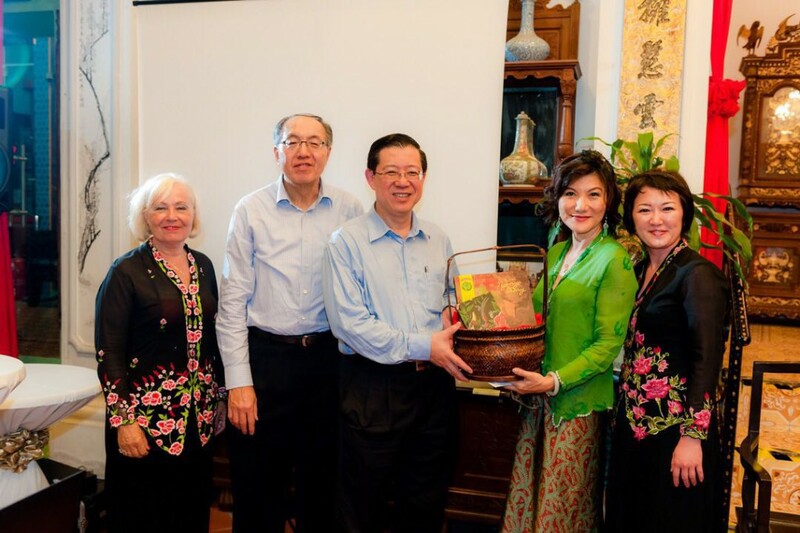 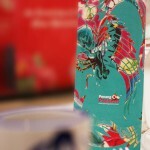 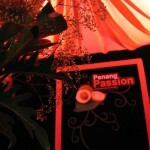 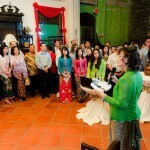 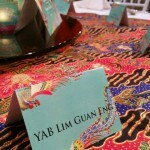 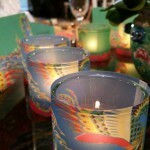 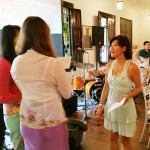 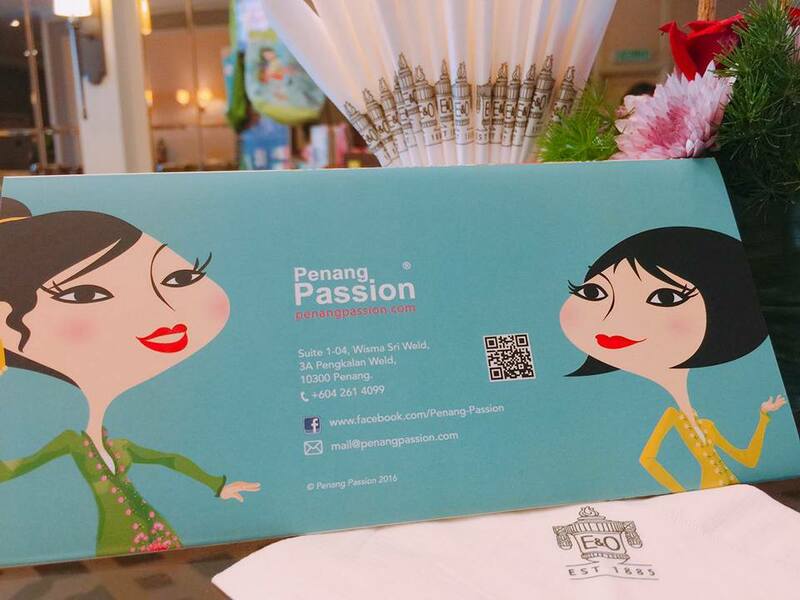 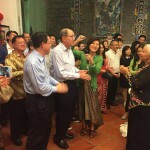 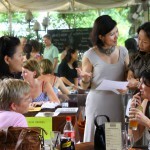 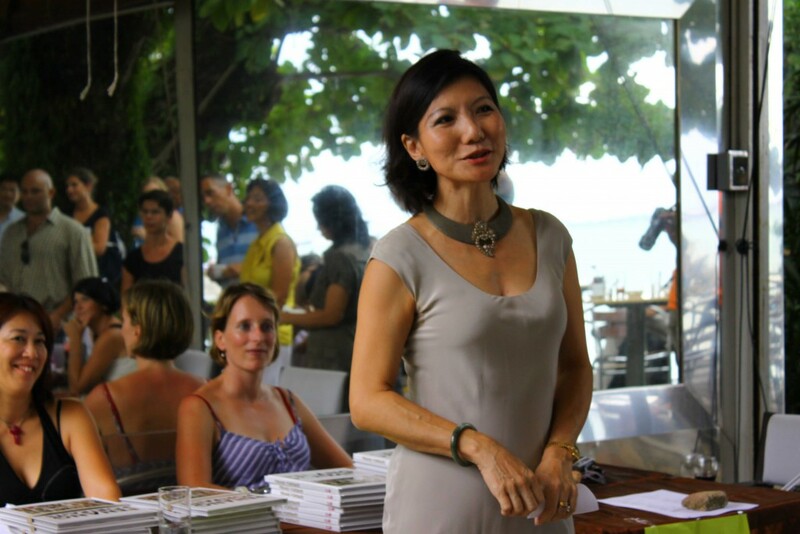 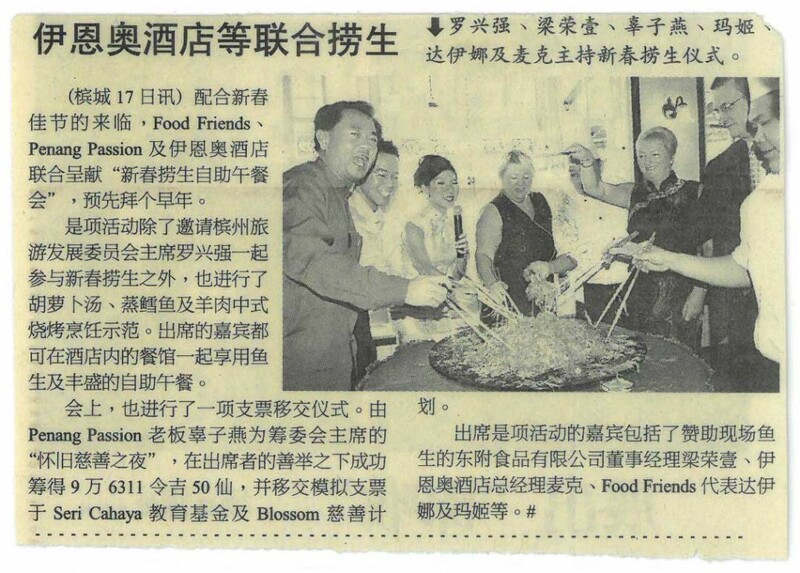 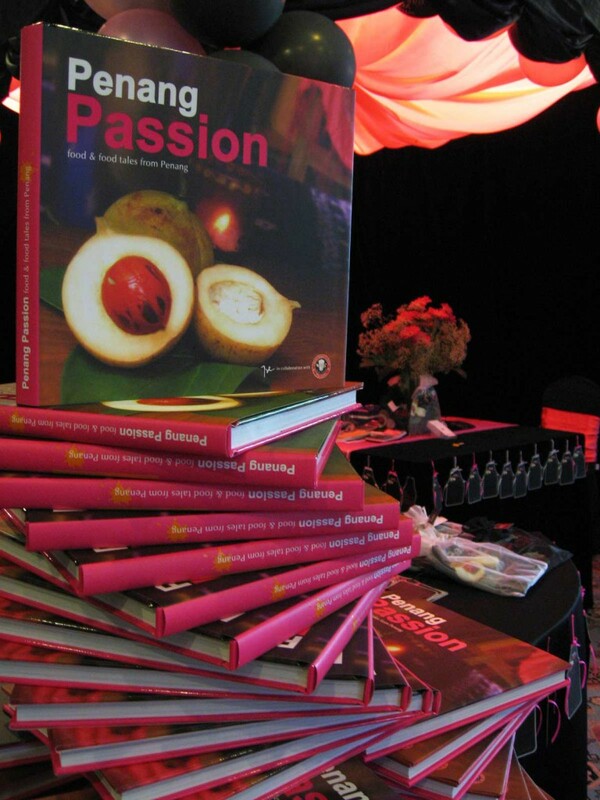 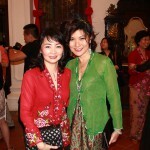 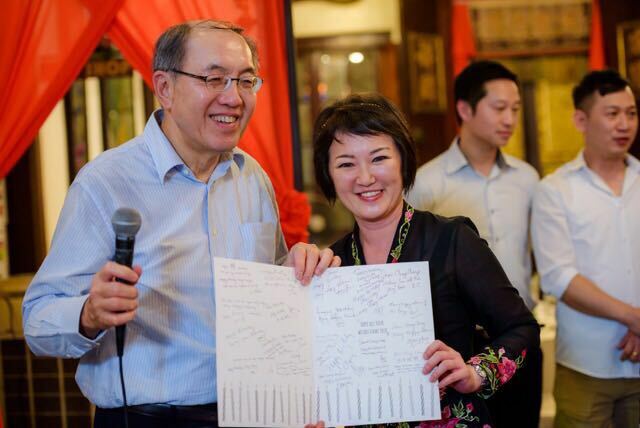 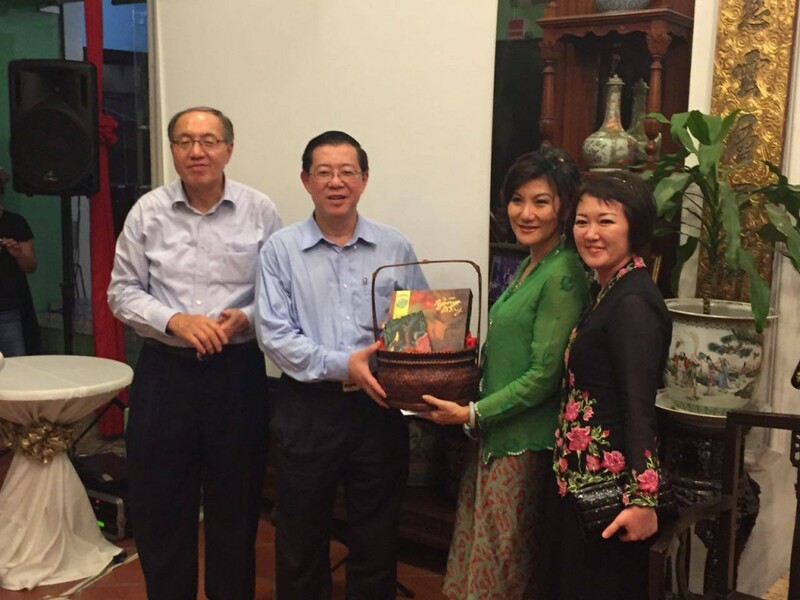 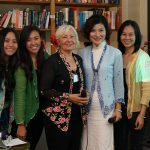 Thanks to Josephine Yoong for inviting Penang Passion for this intimate and meaningful gathering. 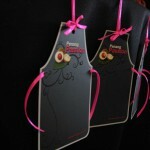 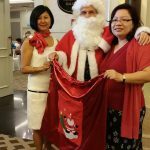 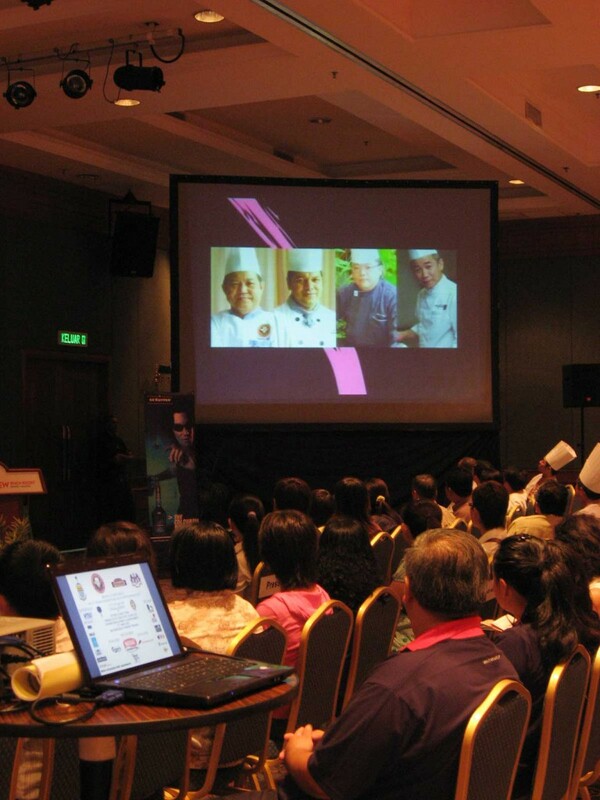 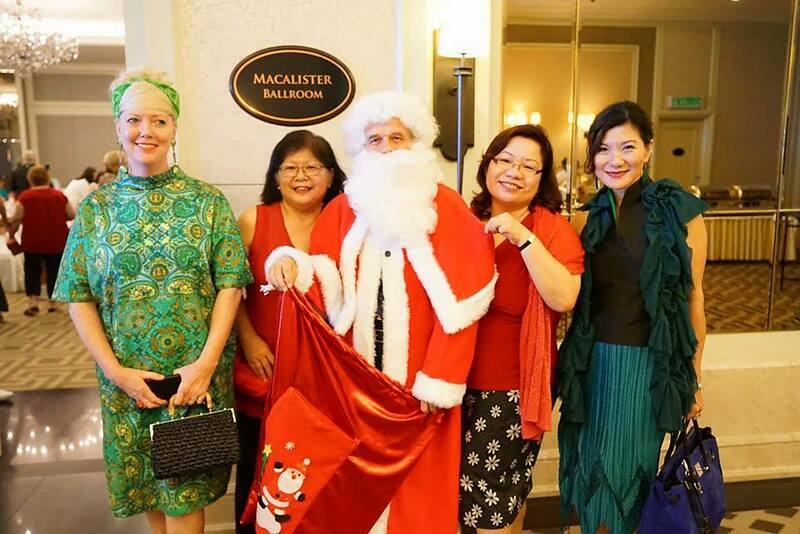 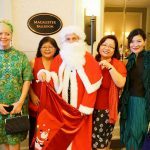 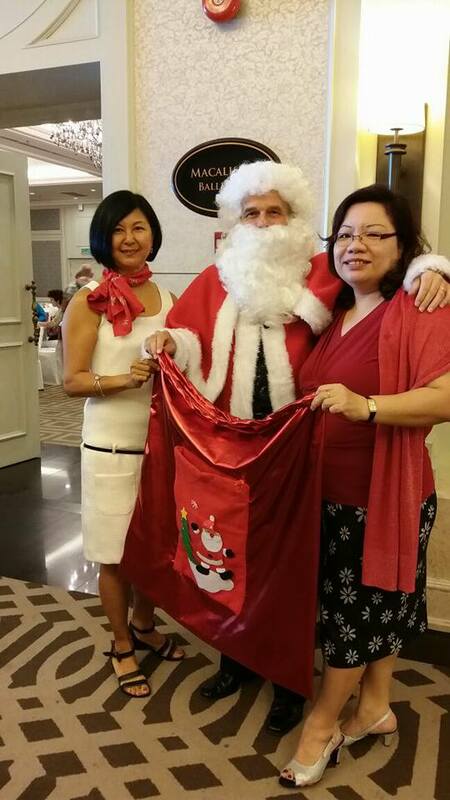 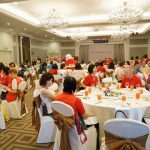 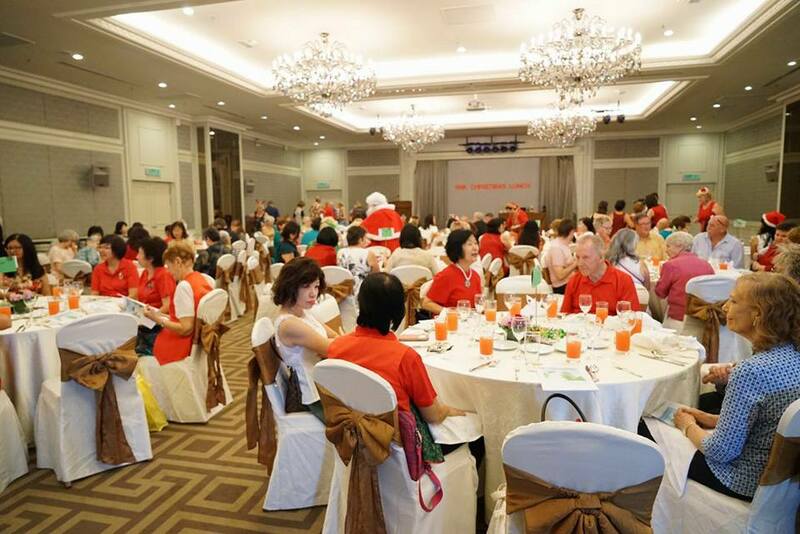 Team Penang Passion participated in the annual IWA Christmas lunch on 6th December at Macalister Ballroom, E & O Hotel. 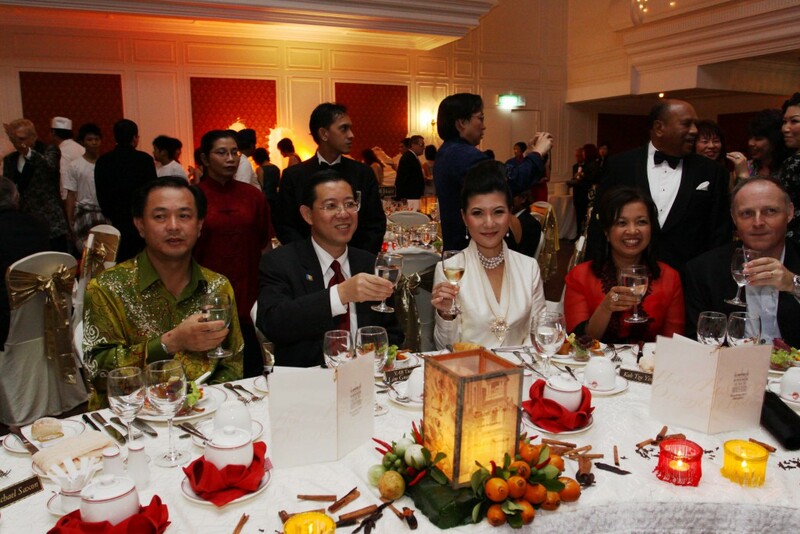 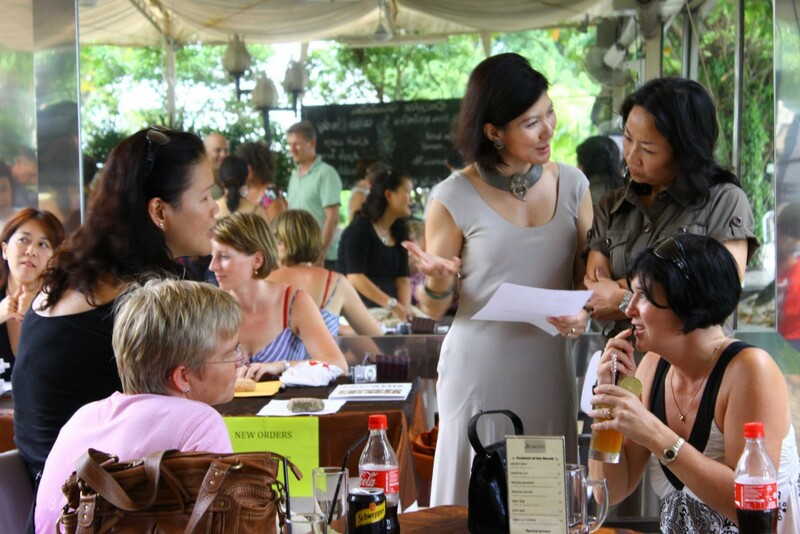 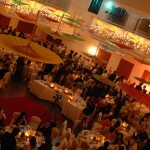 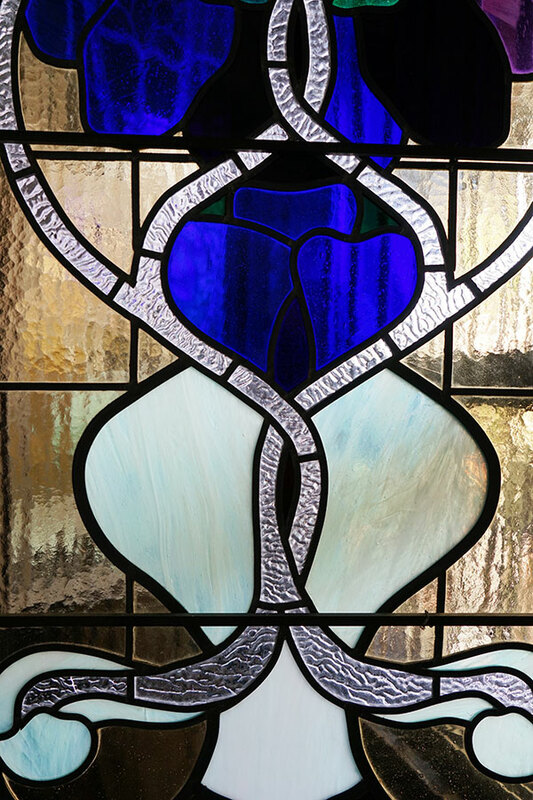 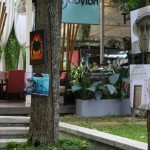 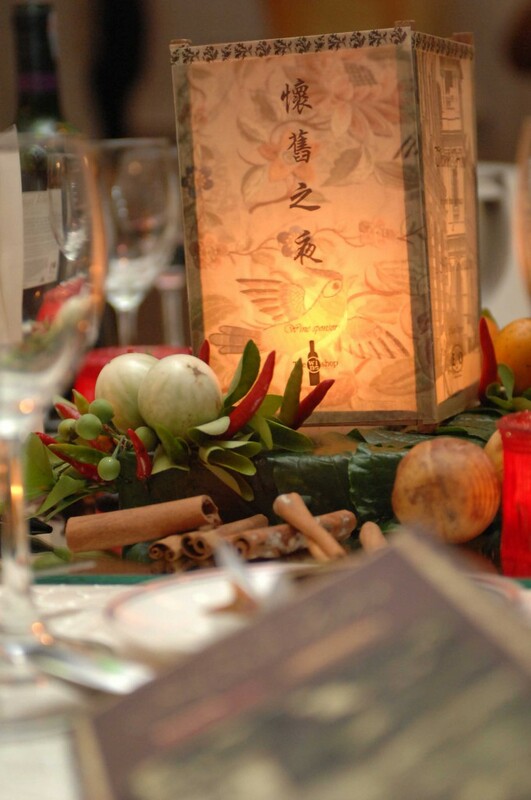 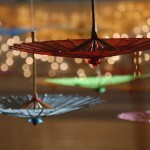 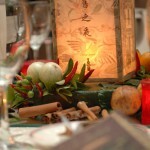 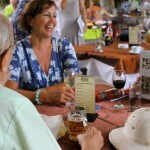 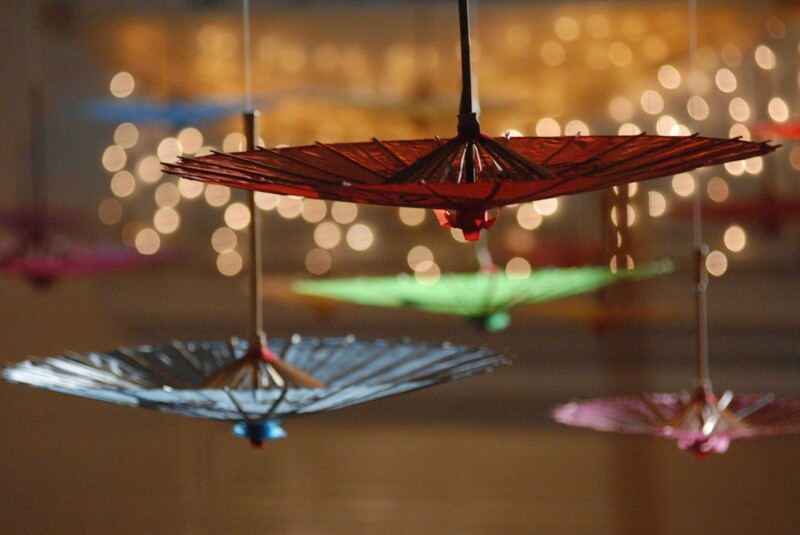 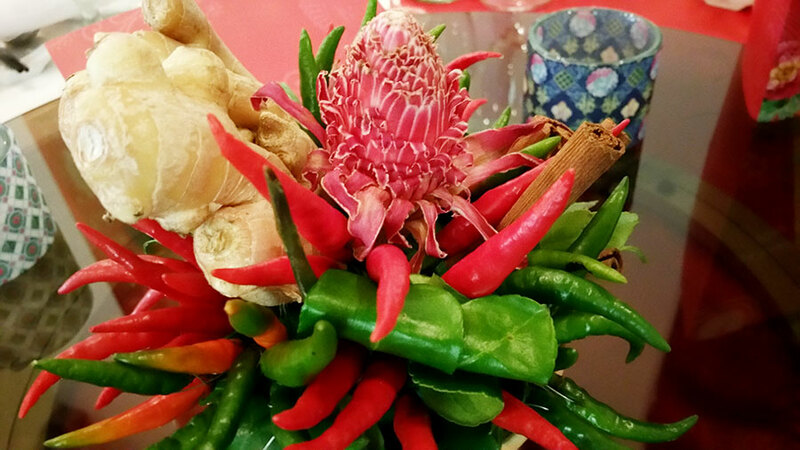 It was a great start to the festive season with familiar faces sharing good laughs, good food and beautiful ambience. 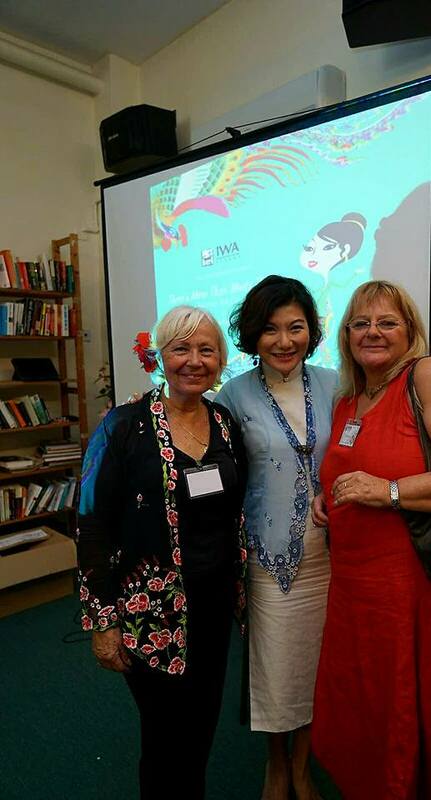 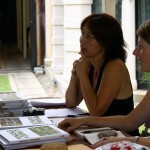 Thanks to the IWA committee who had worked tirelessly to put up such a wonderful event! 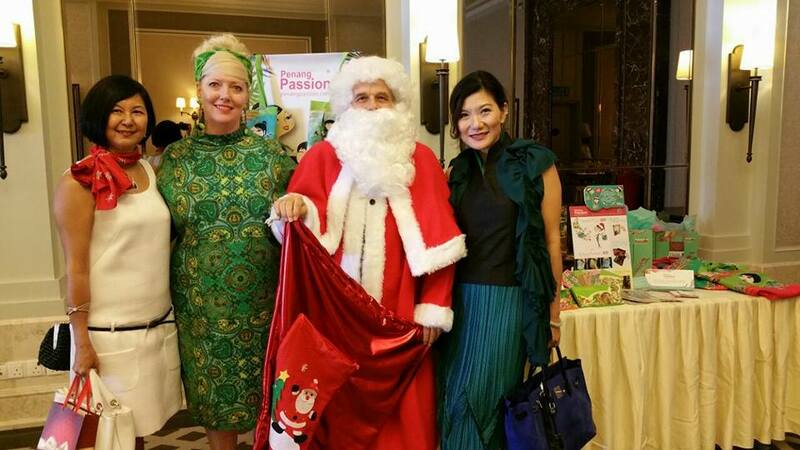 Glamorous ladies were spotted in their festive ensemble at the Christmas affair. 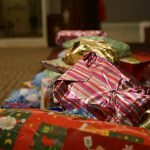 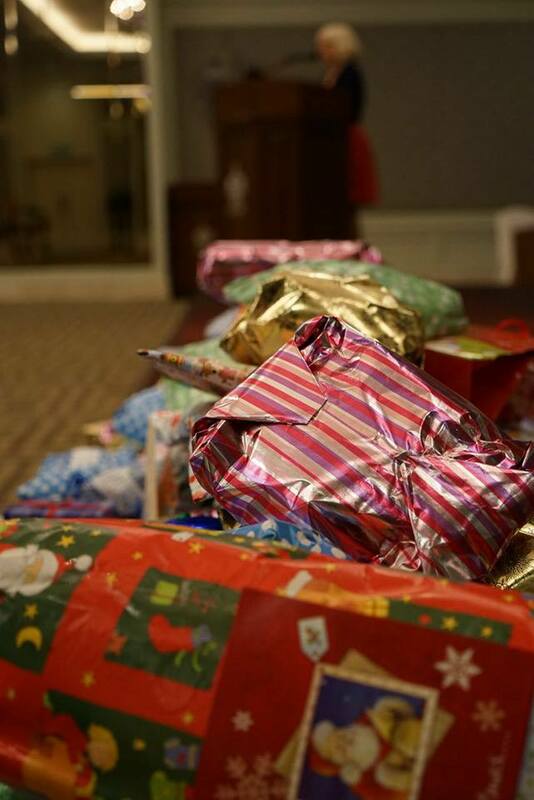 Secret Santas were at work to collect presents for the underprivileged children.